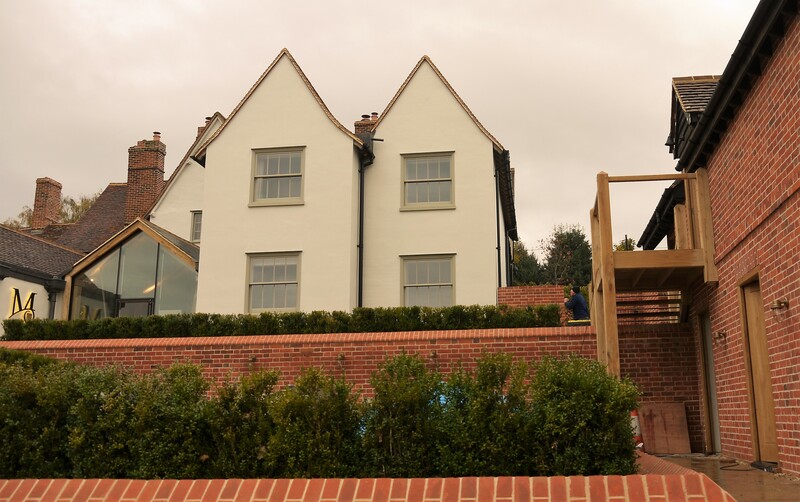 We completed the joinery for this stunning residential dwelling in Milden. 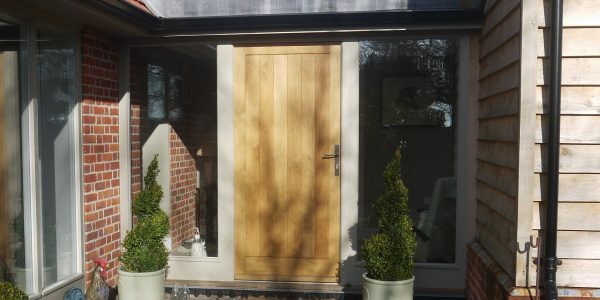 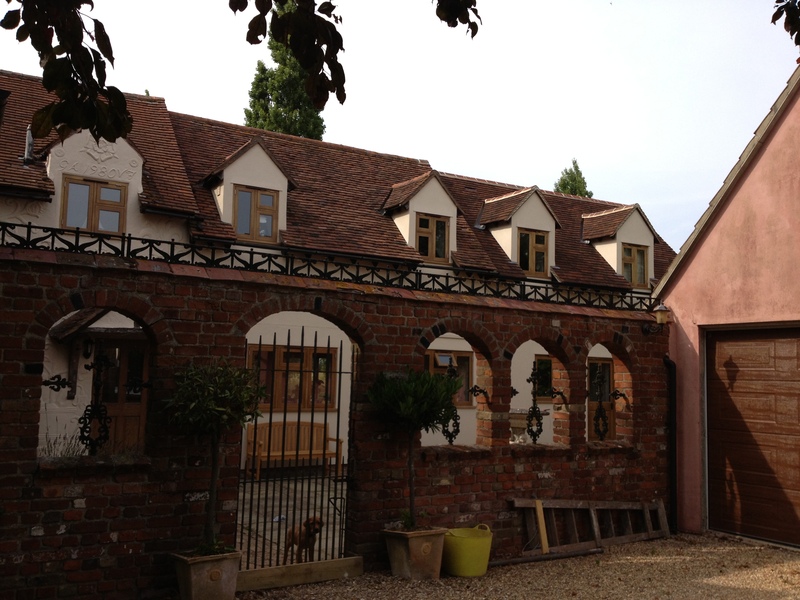 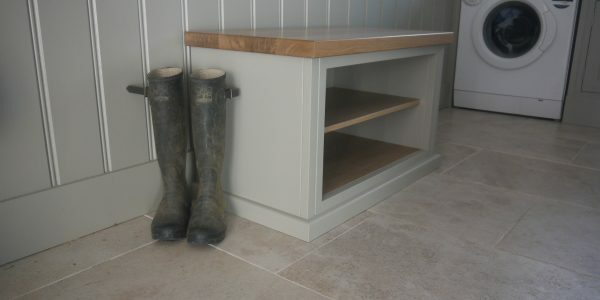 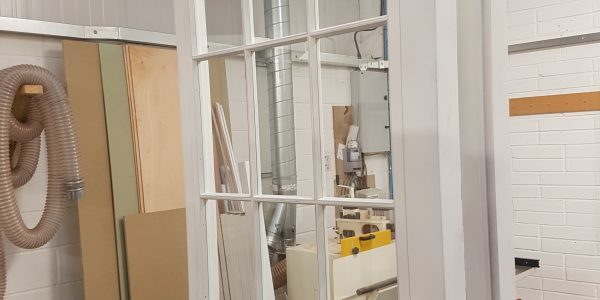 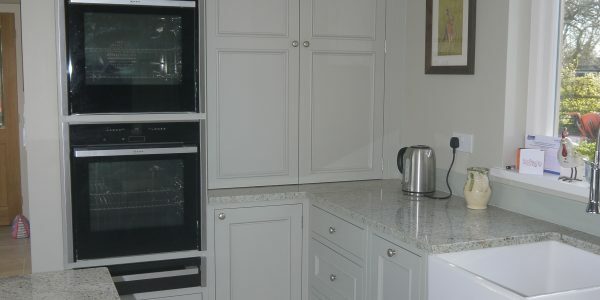 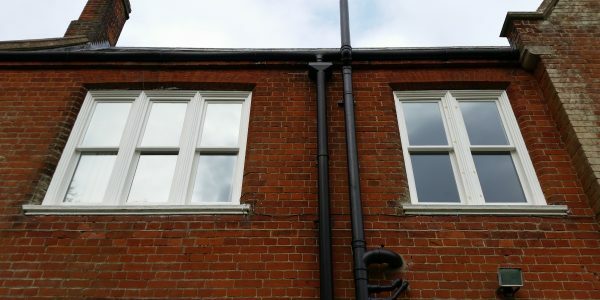 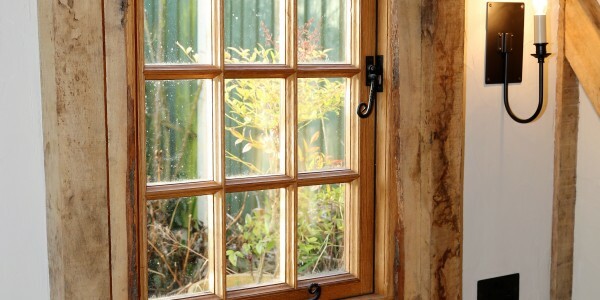 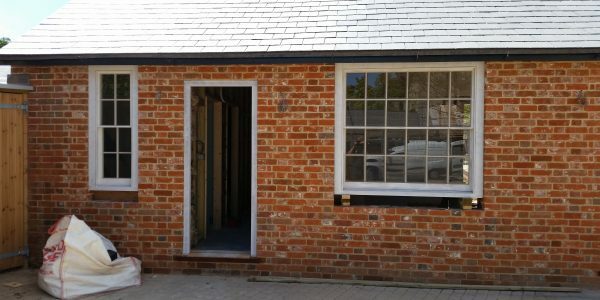 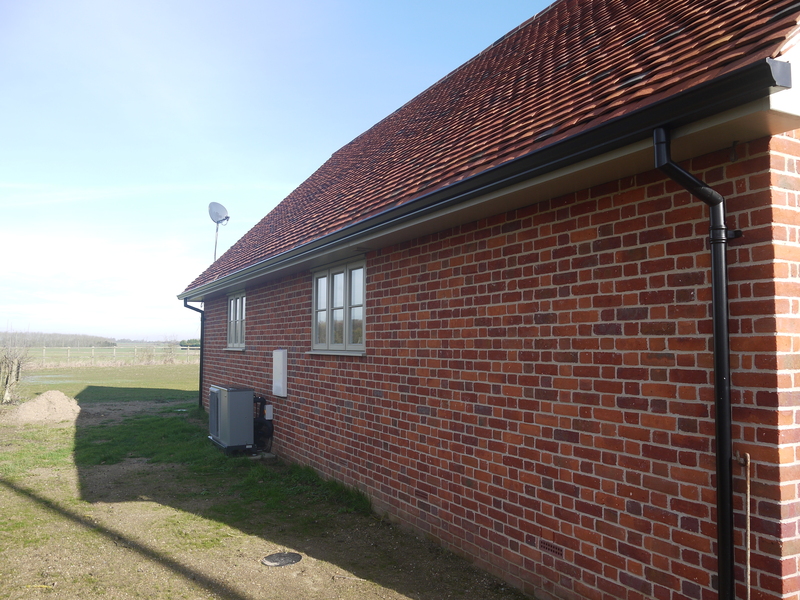 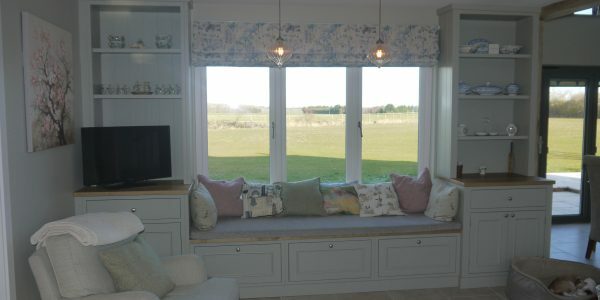 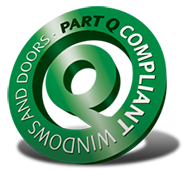 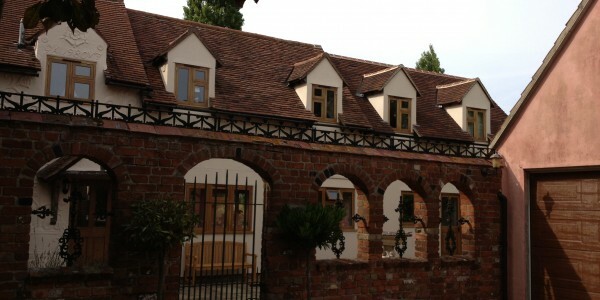 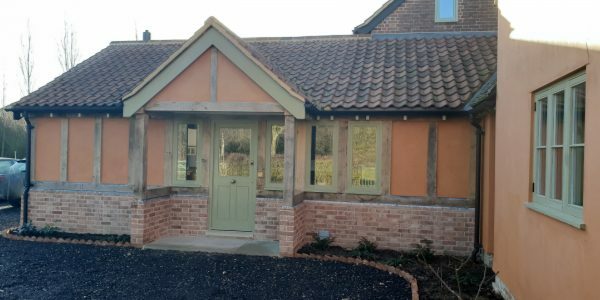 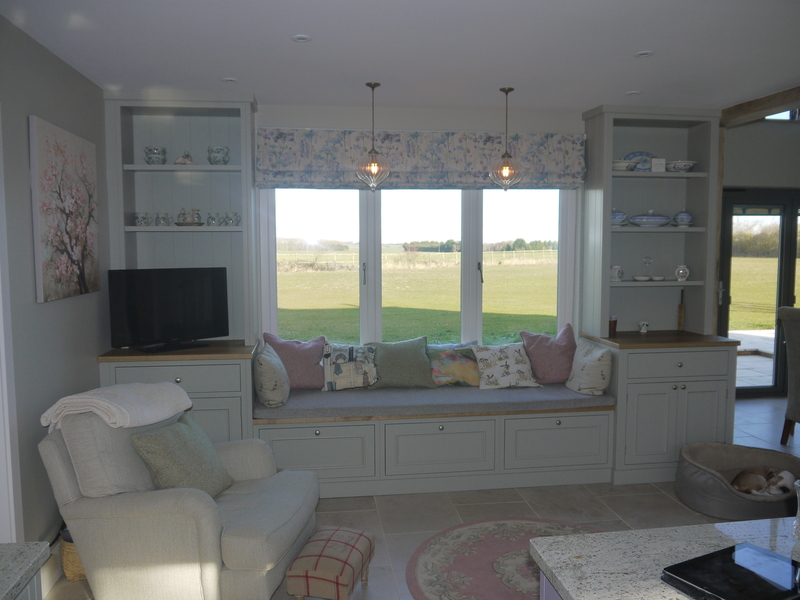 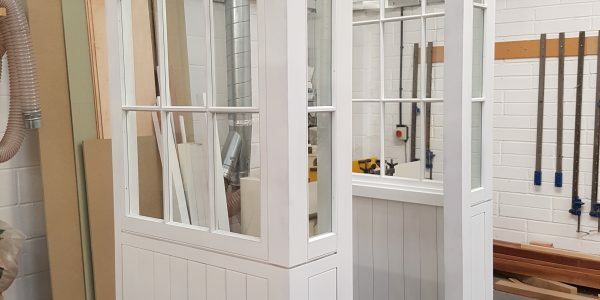 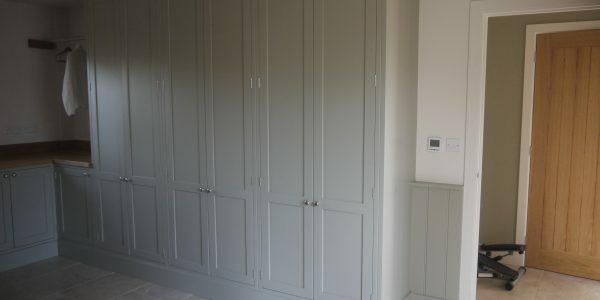 We supplied a vast amount of joinery for this project, as shown in the photographs, all doors and windows we replaced. 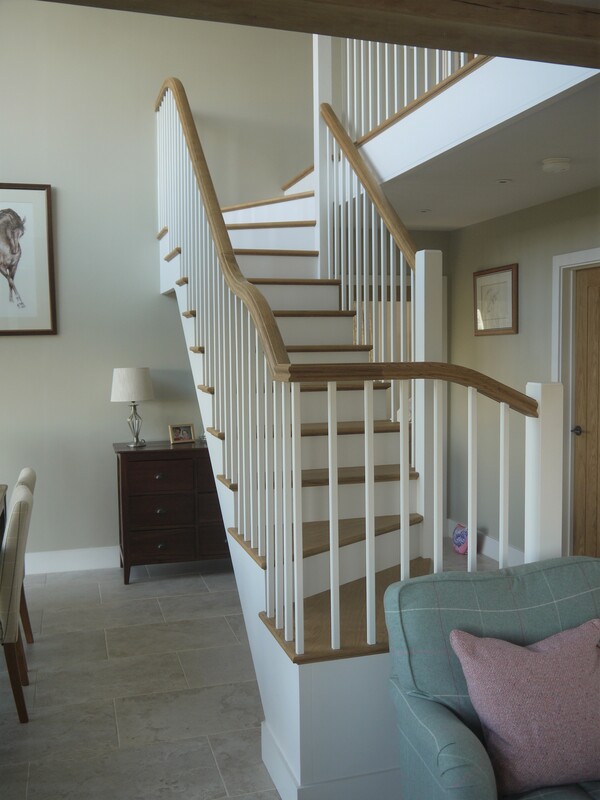 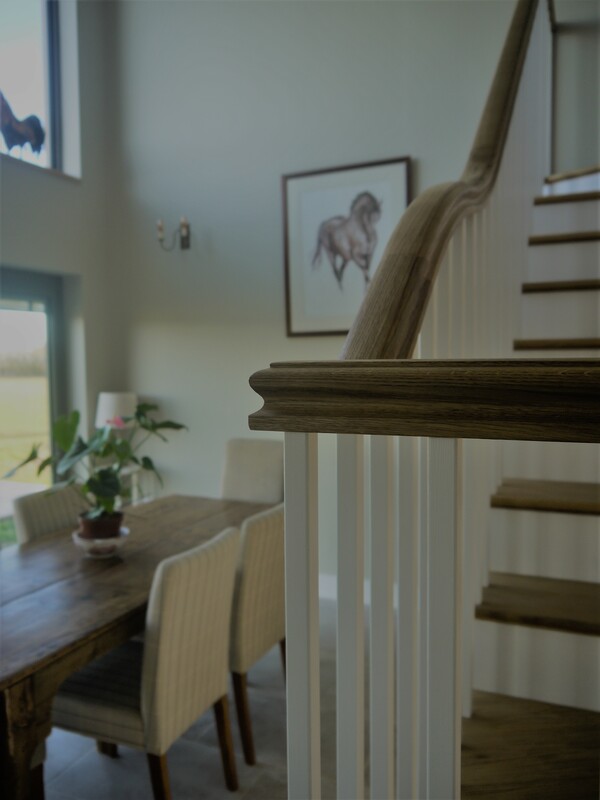 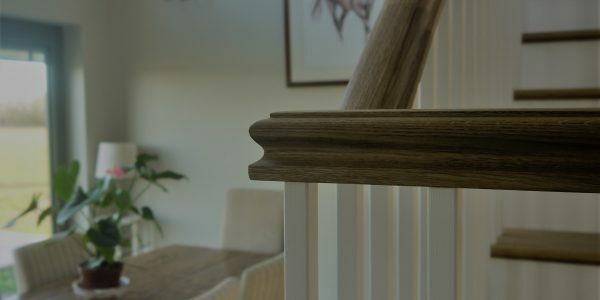 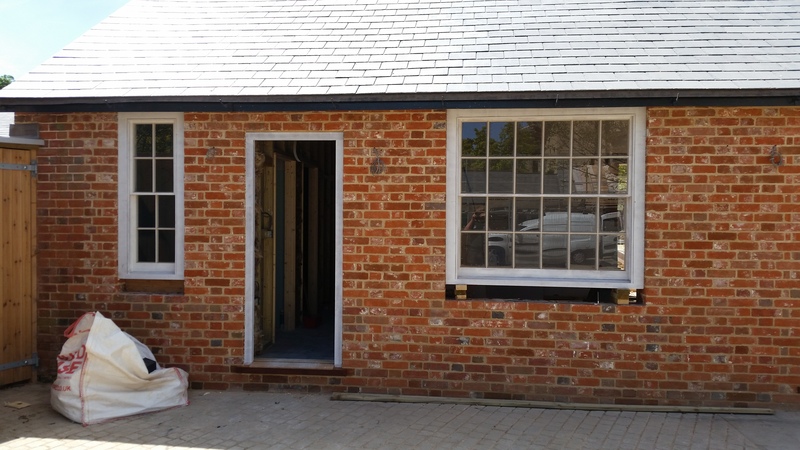 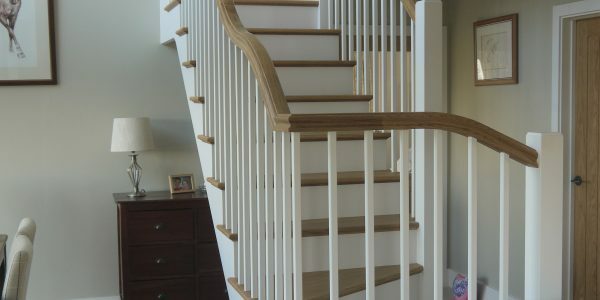 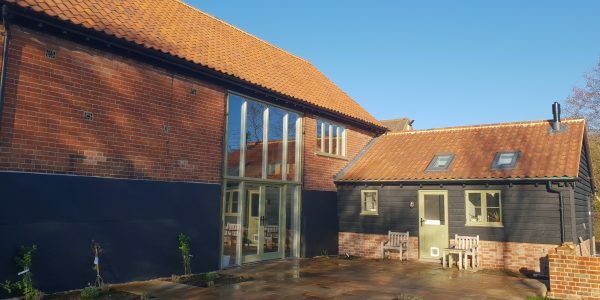 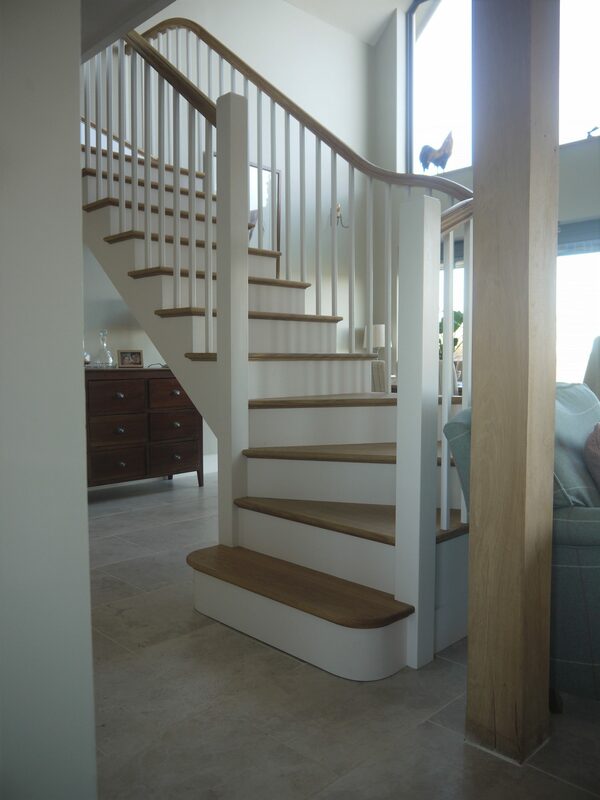 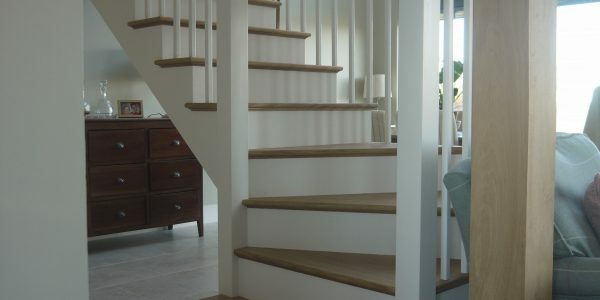 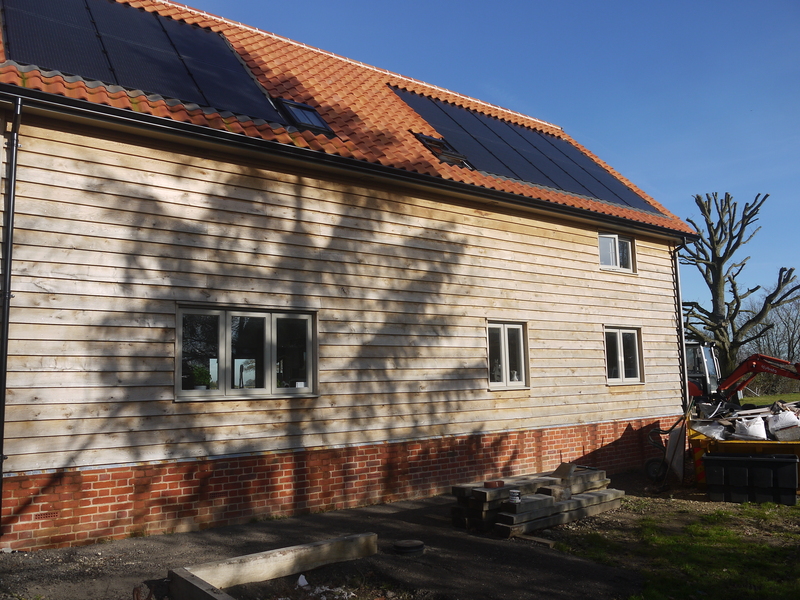 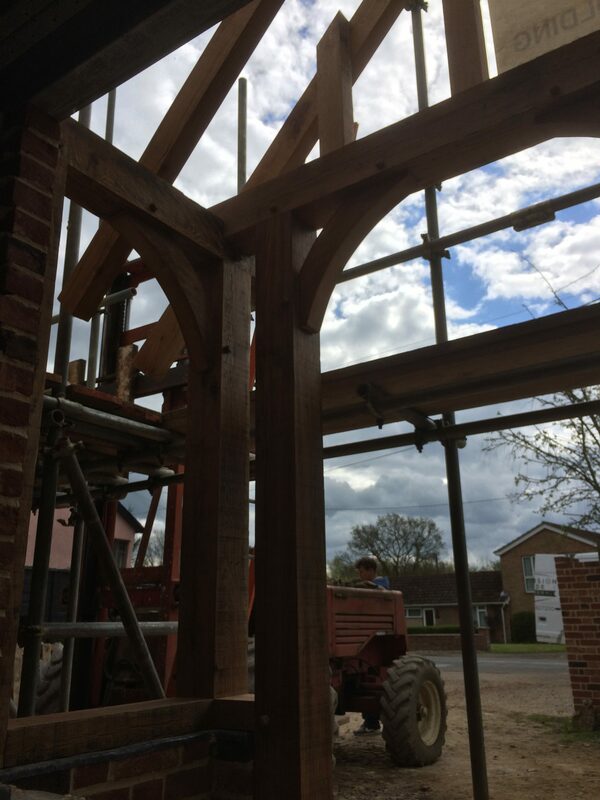 We completed the joinery for this stunning residential dwelling in Groton, Suffolk. 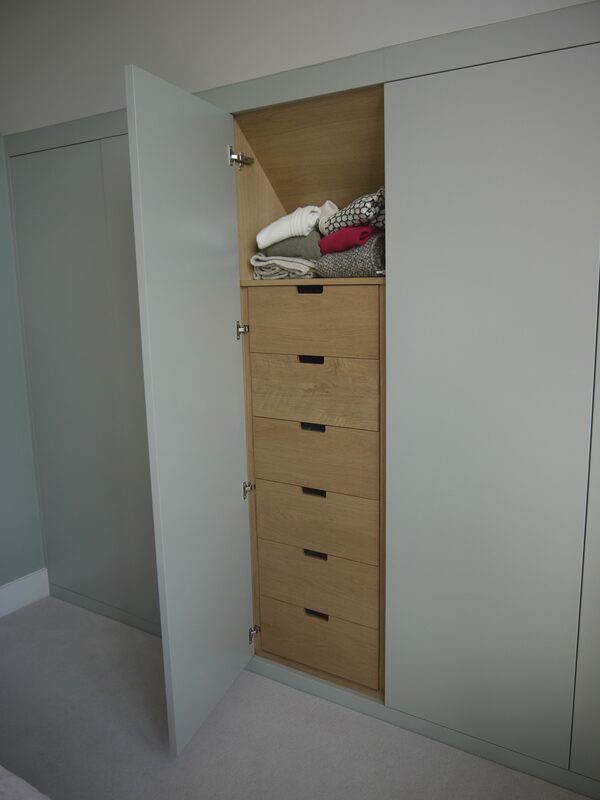 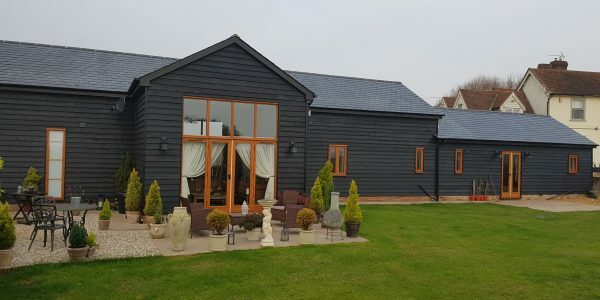 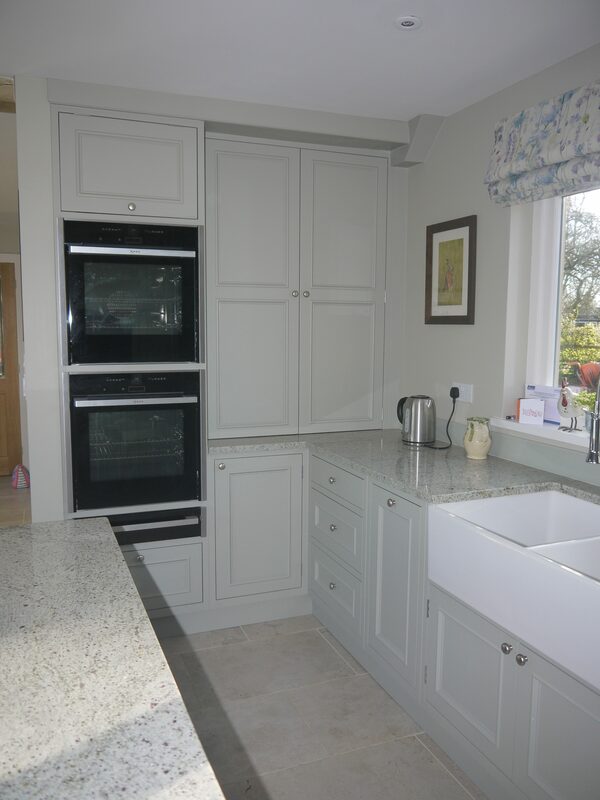 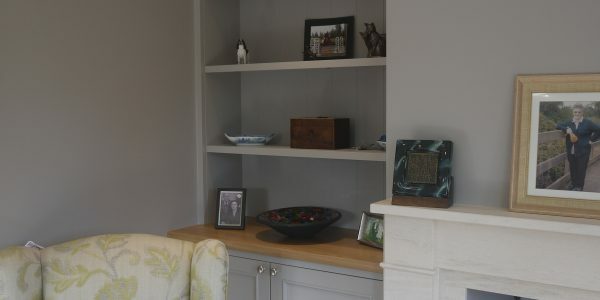 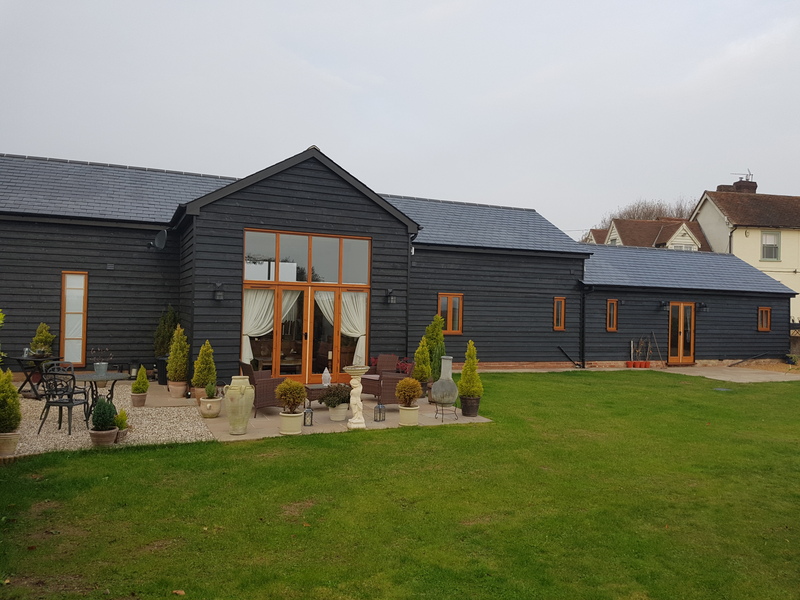 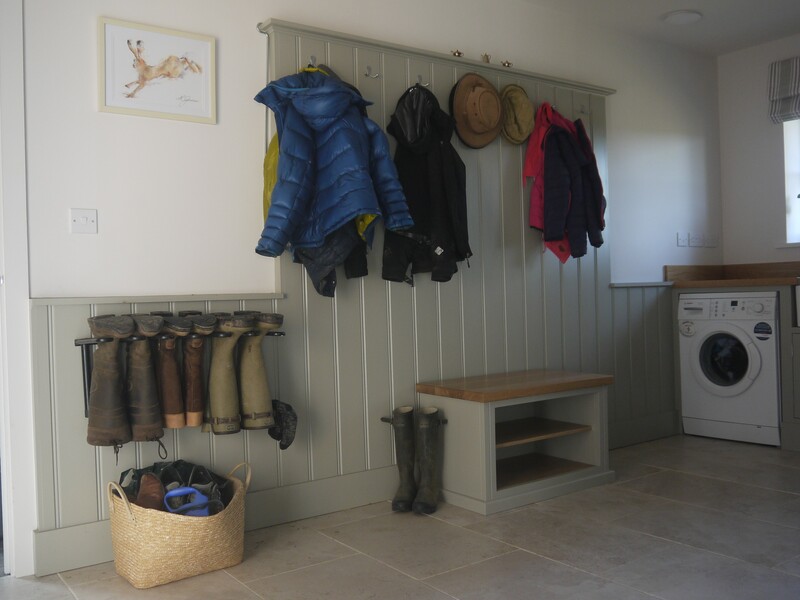 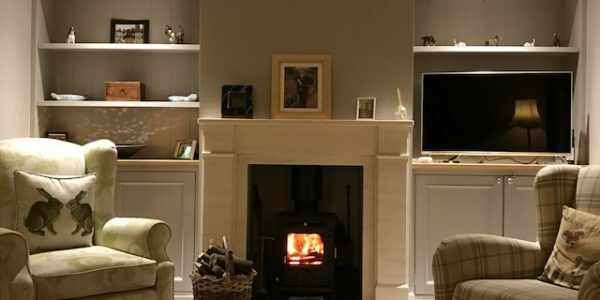 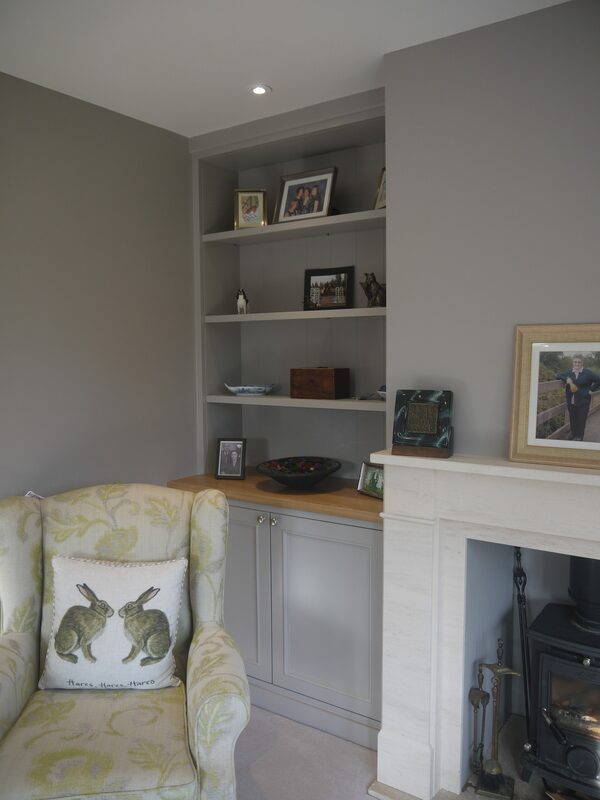 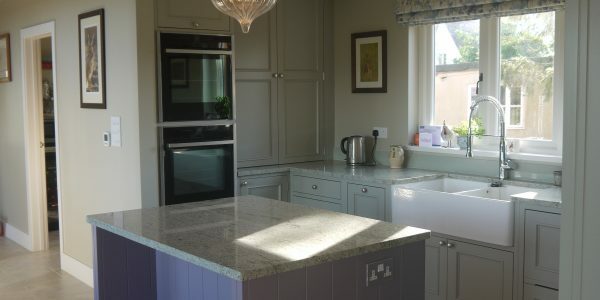 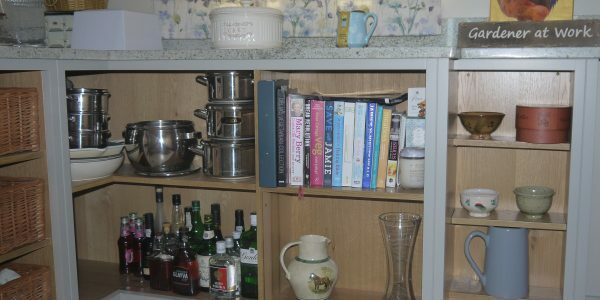 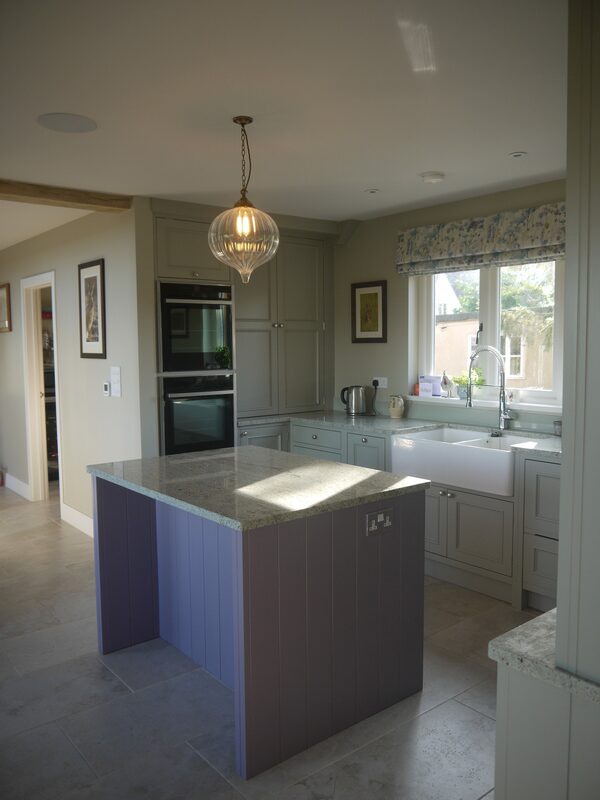 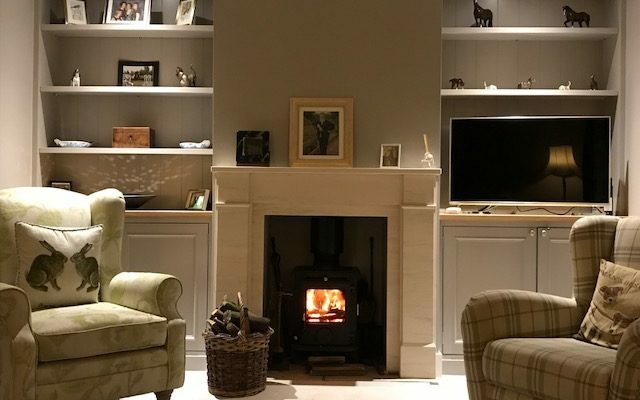 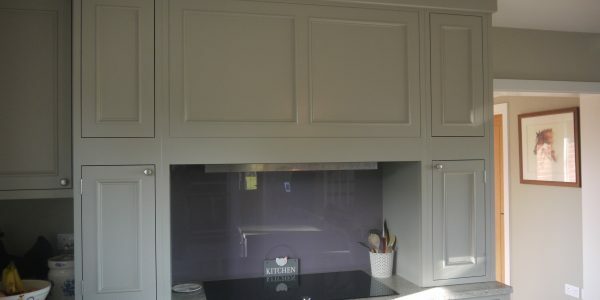 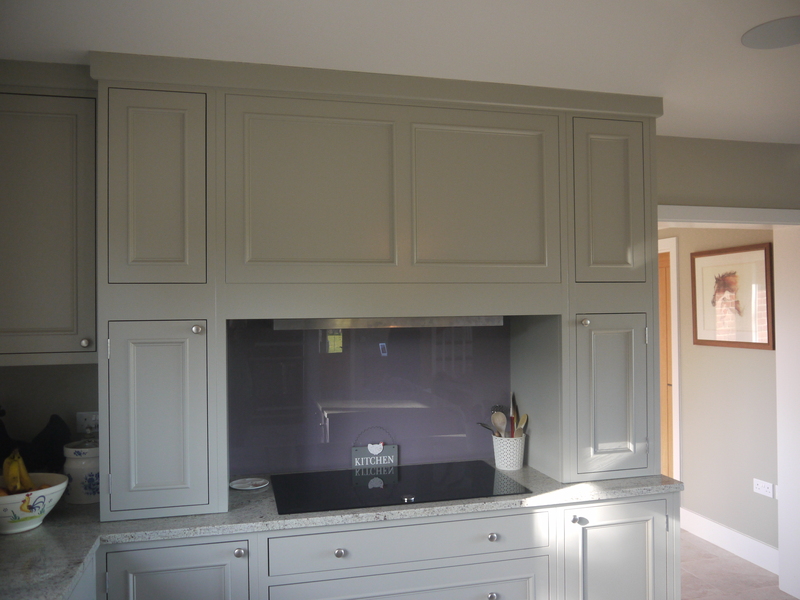 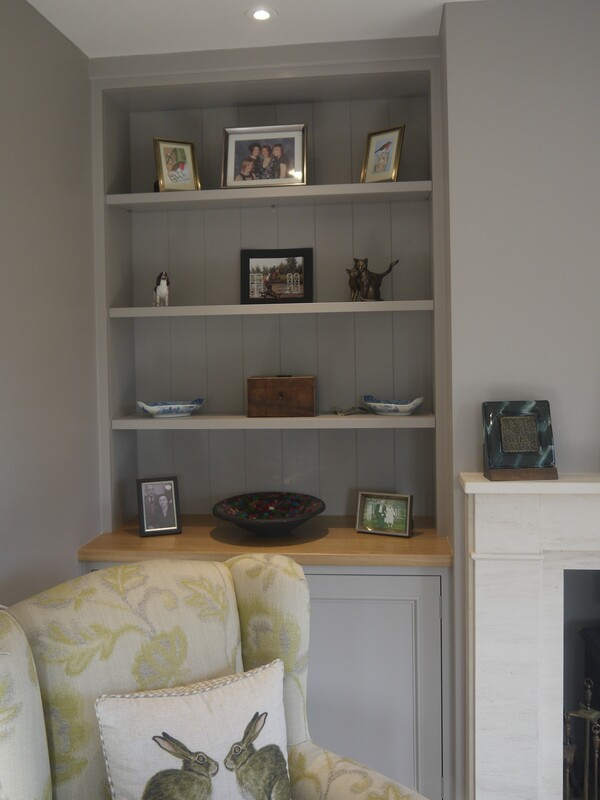 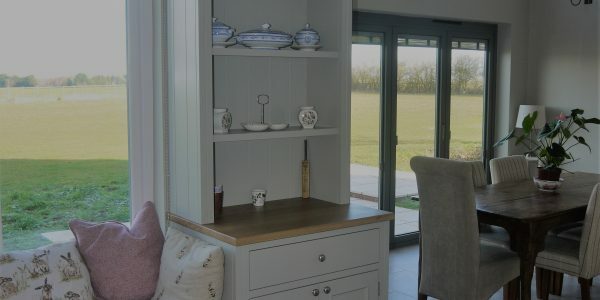 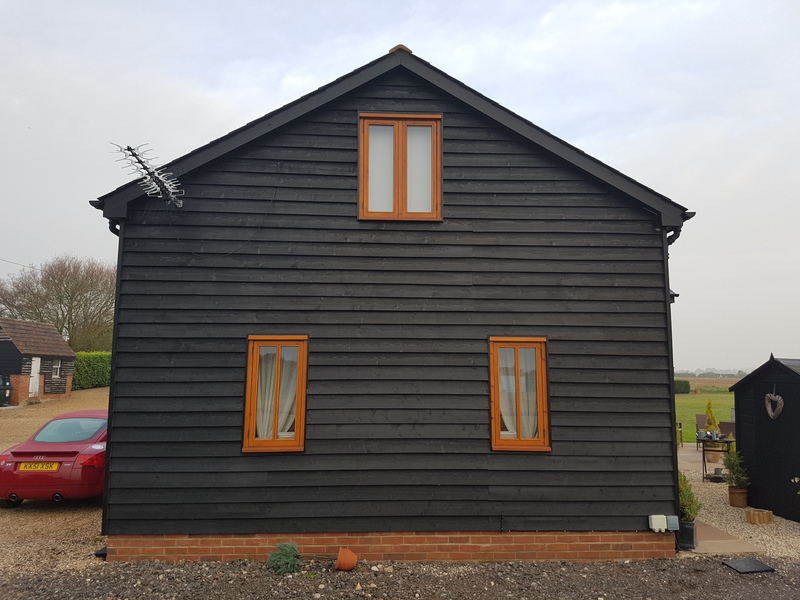 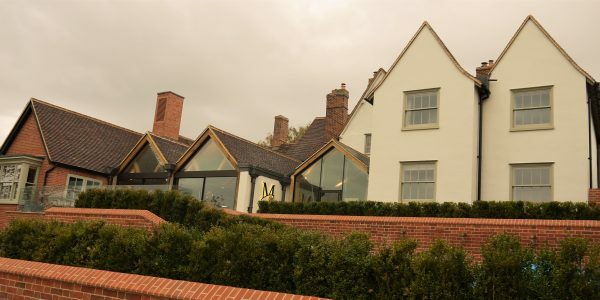 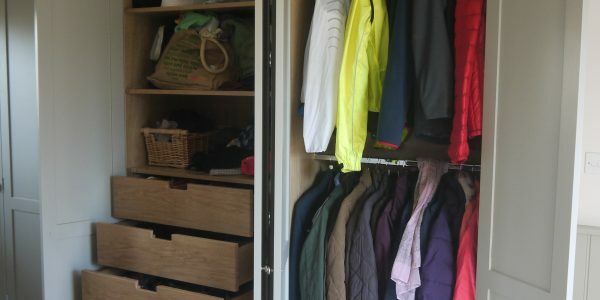 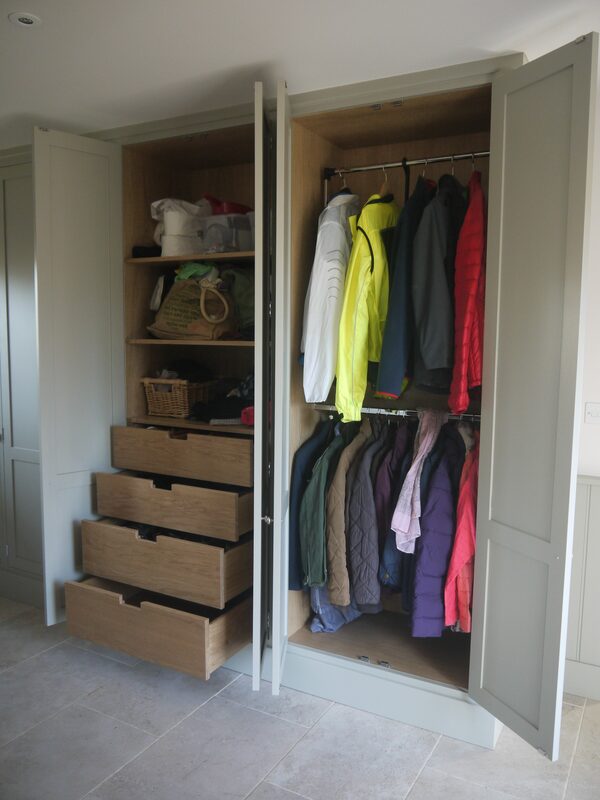 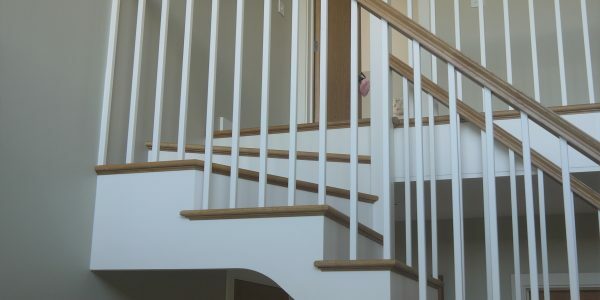 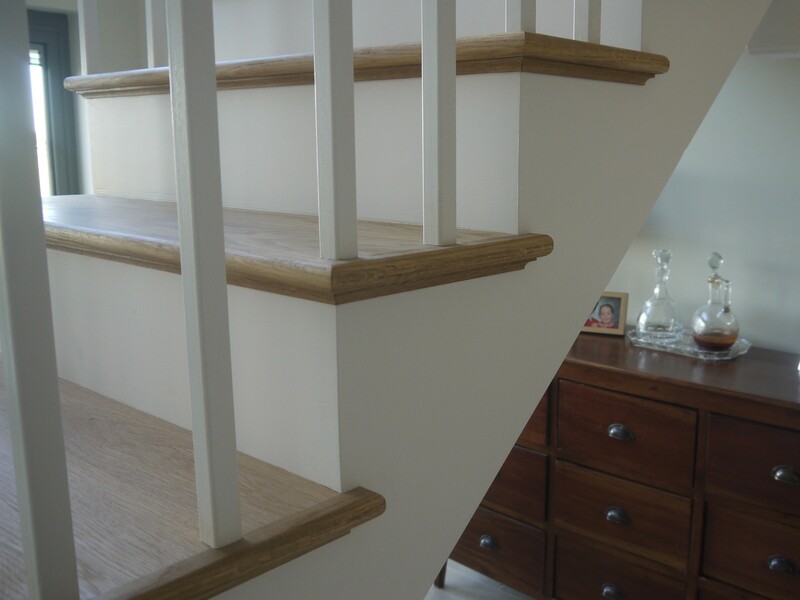 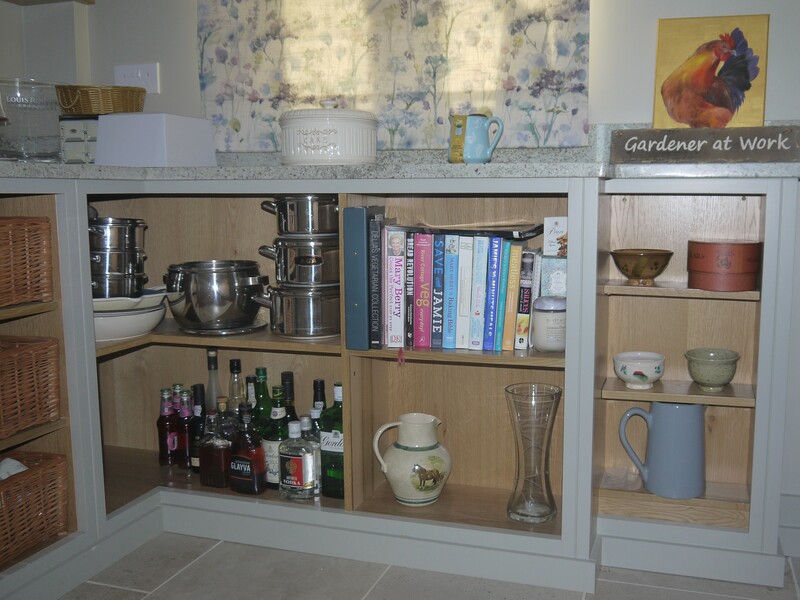 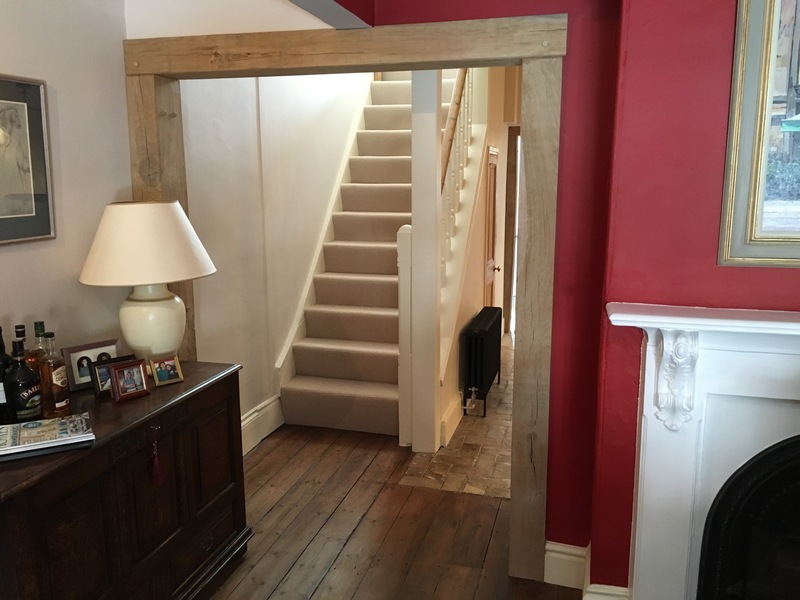 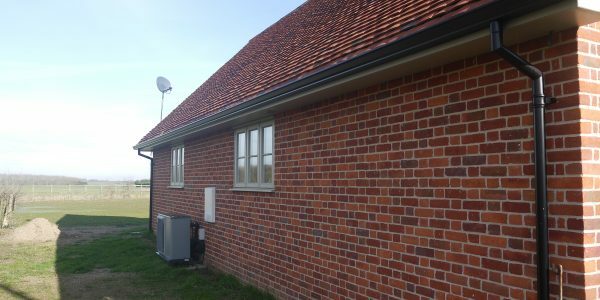 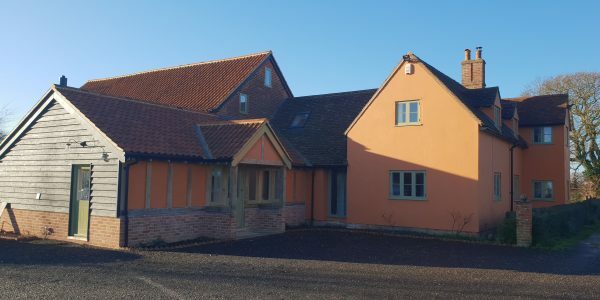 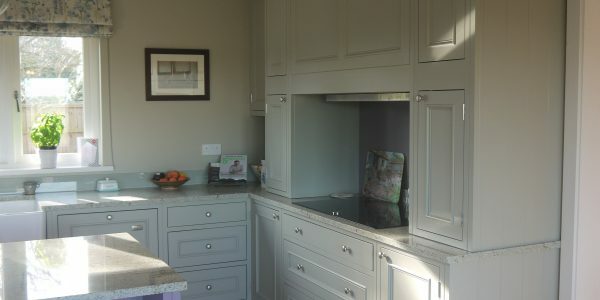 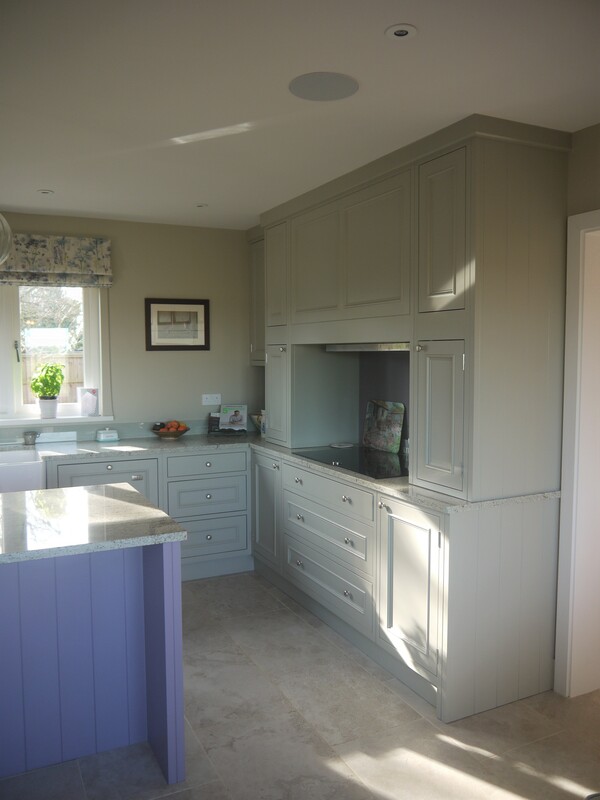 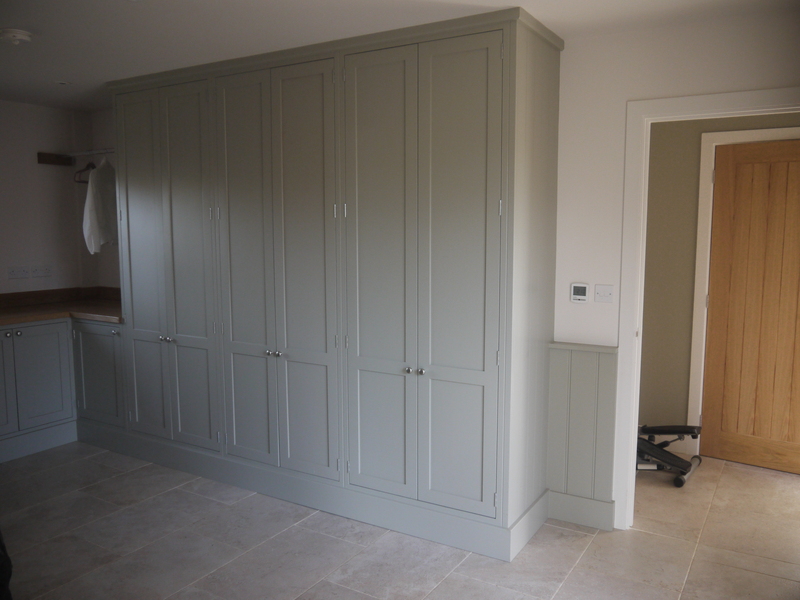 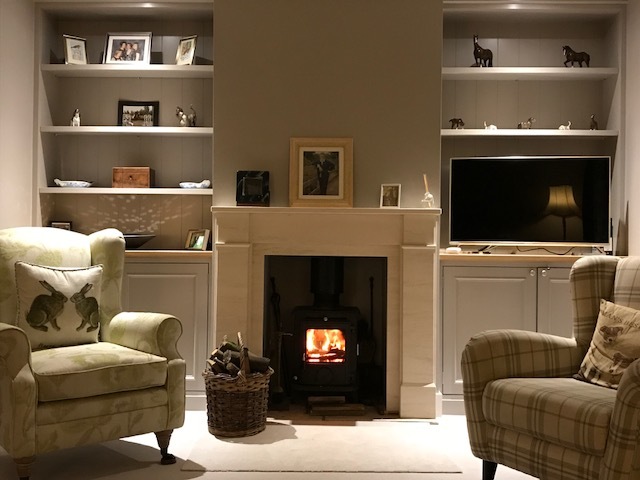 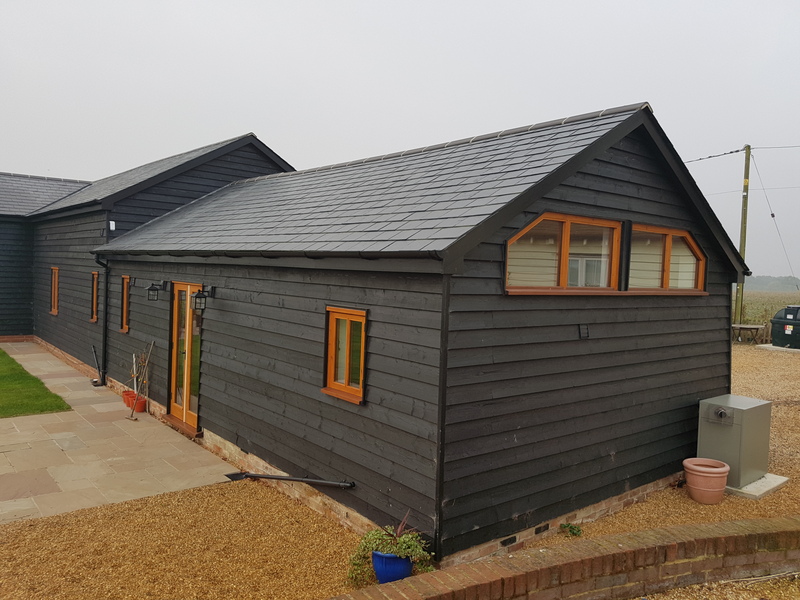 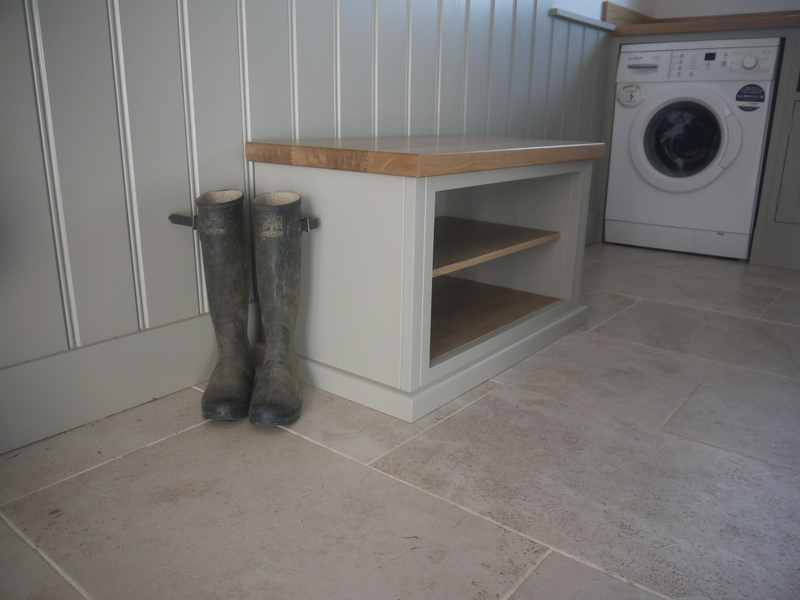 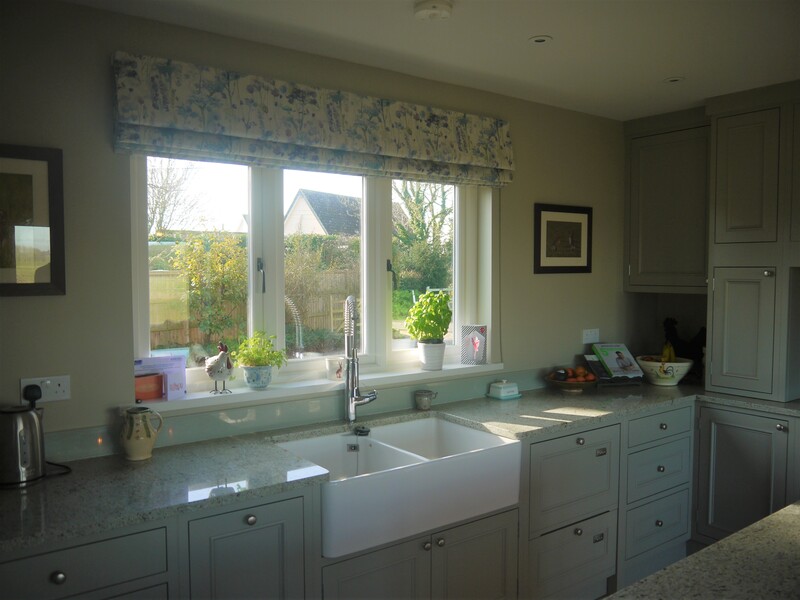 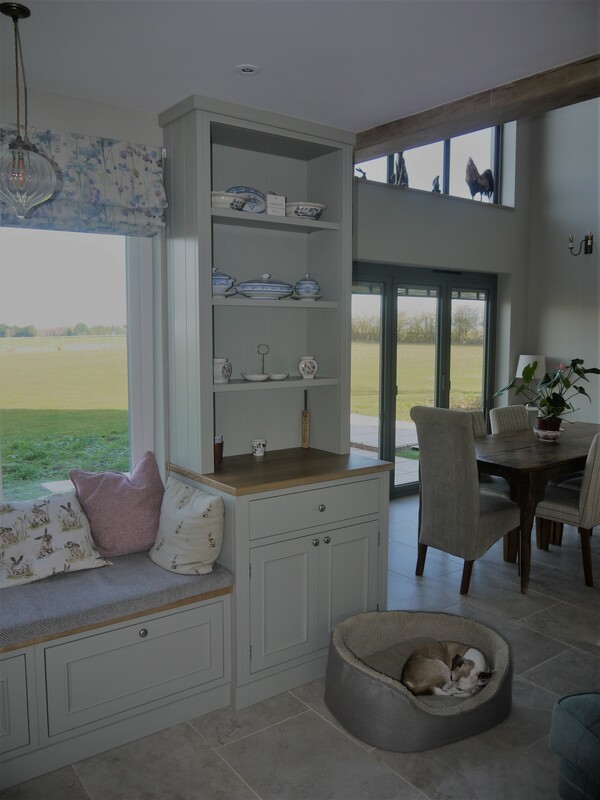 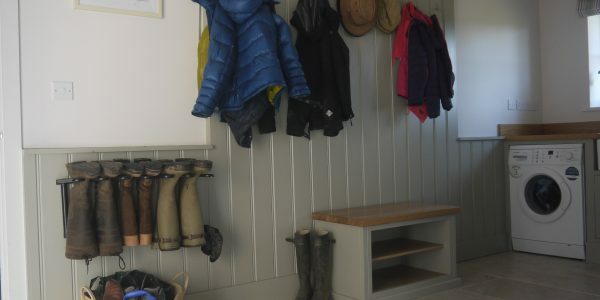 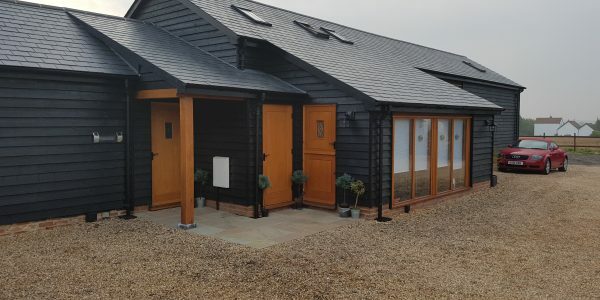 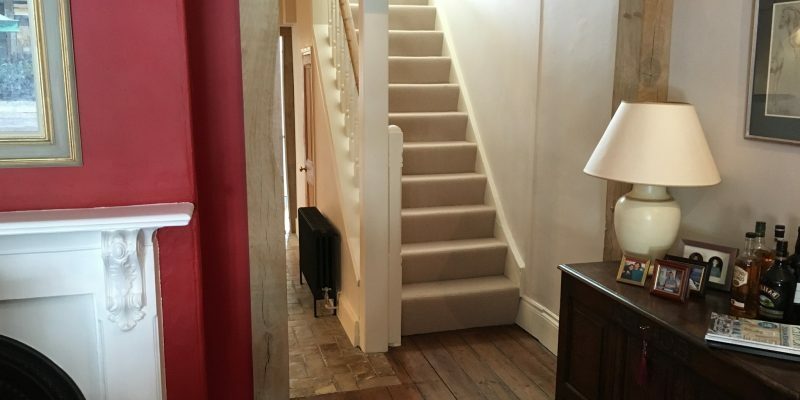 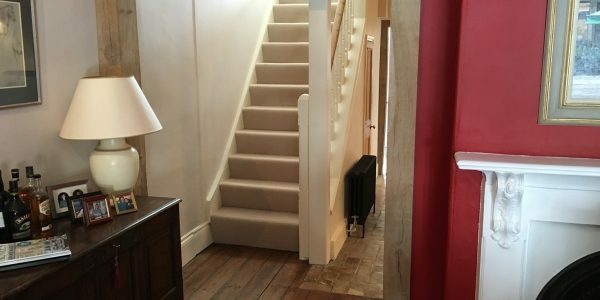 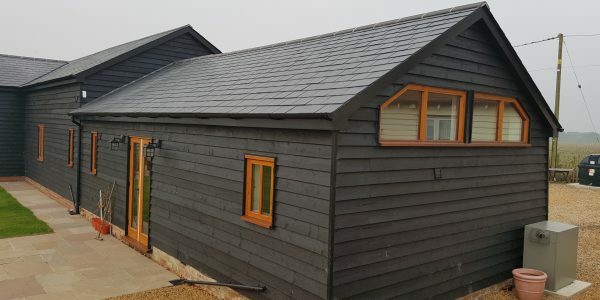 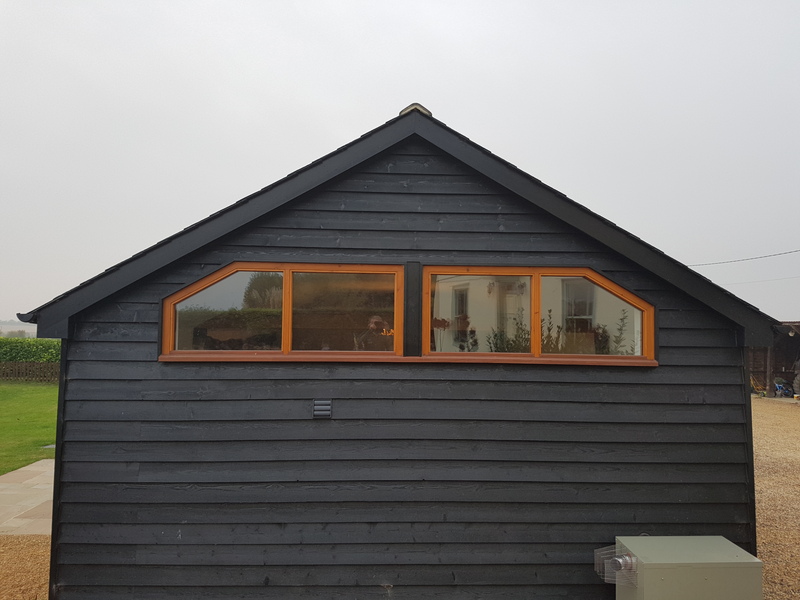 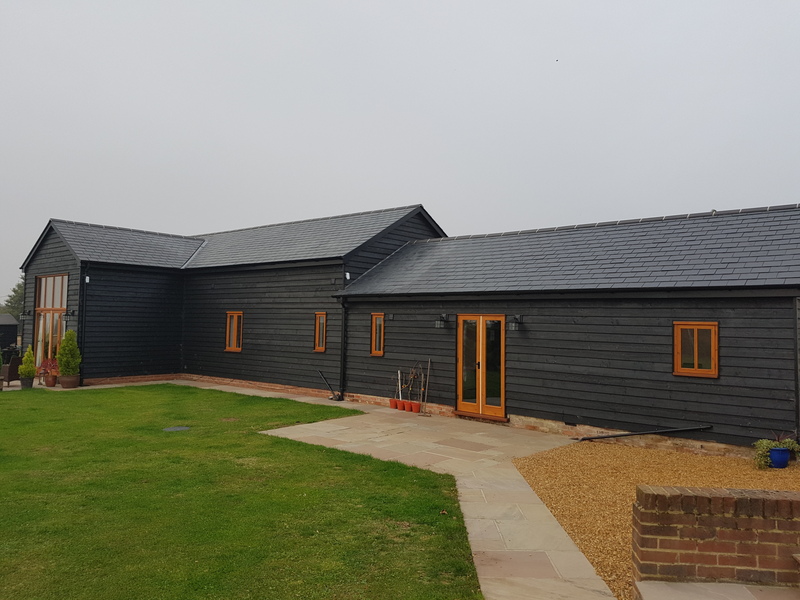 We supplied a vast amount of joinery for this project as shown in the photographs – the extensive list included the kitchen, walk in larder, utility/boot room, eaves storage, window seat, staircase, entrance door etc. 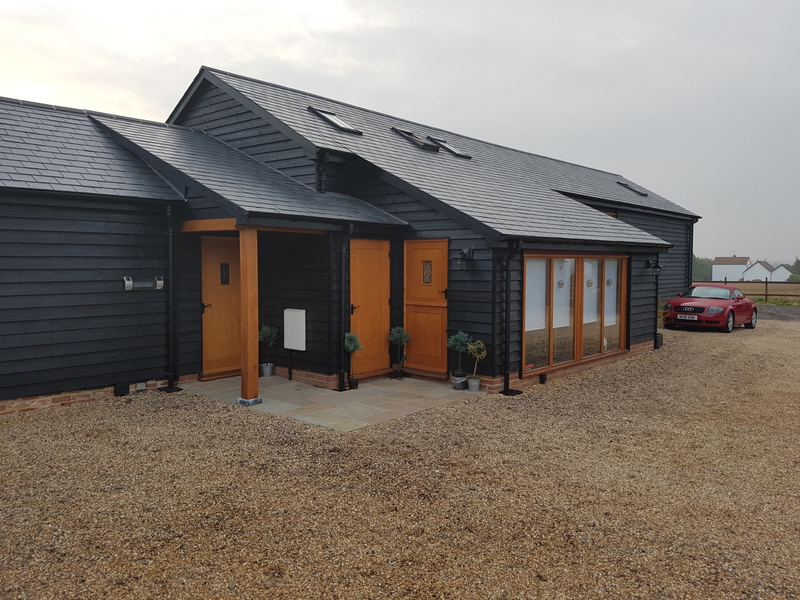 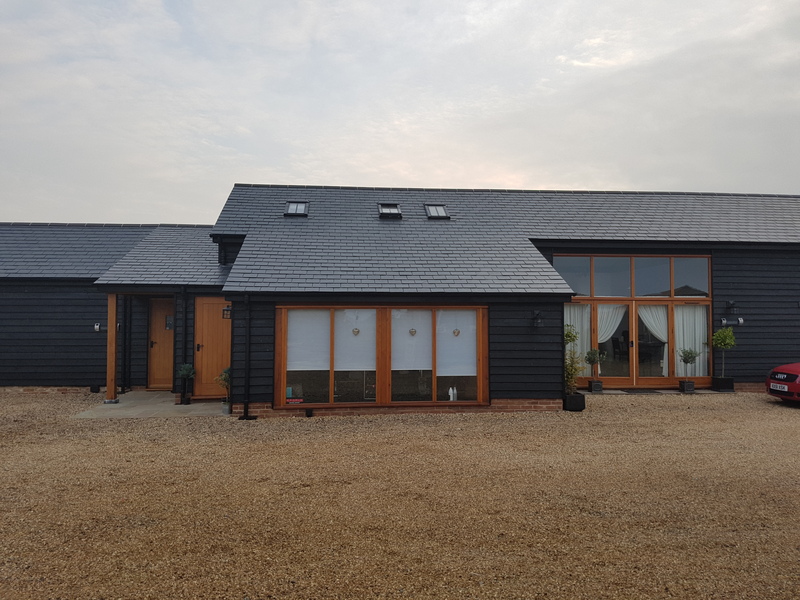 Working alongside a local builders firm, we recently completed the joinery for this stunning residential dwelling in Little Canfield, Essex. 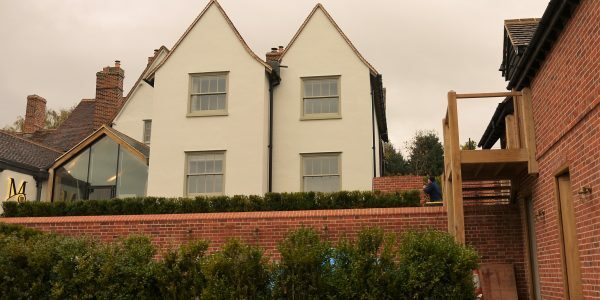 We supplied the windows, external doors and screens for the property. 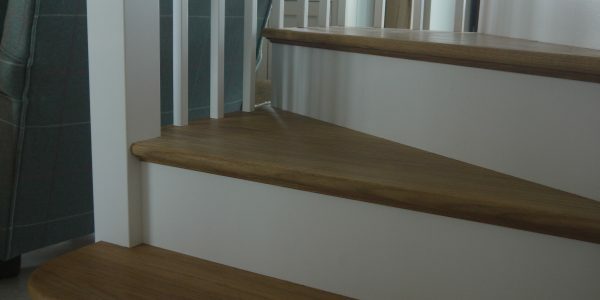 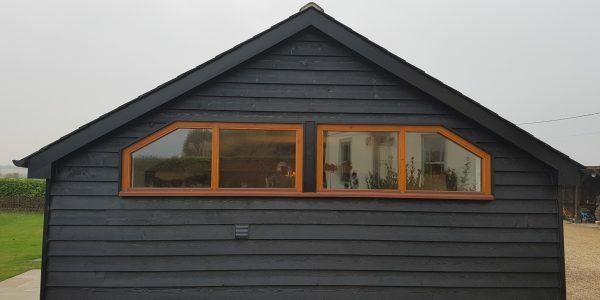 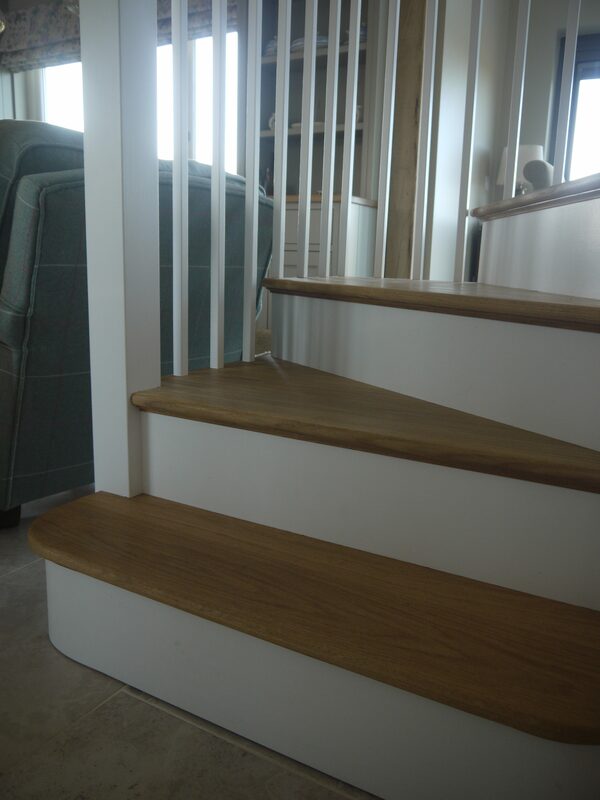 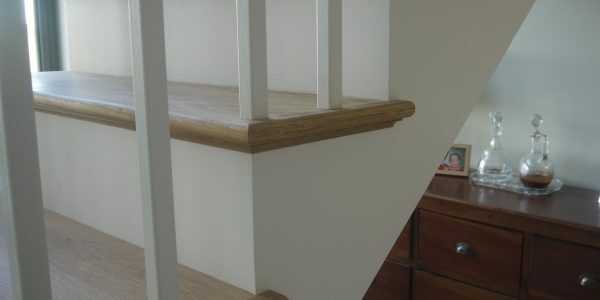 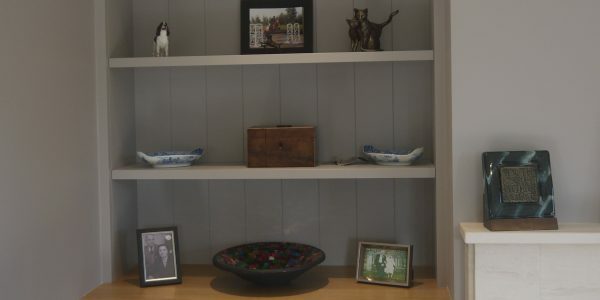 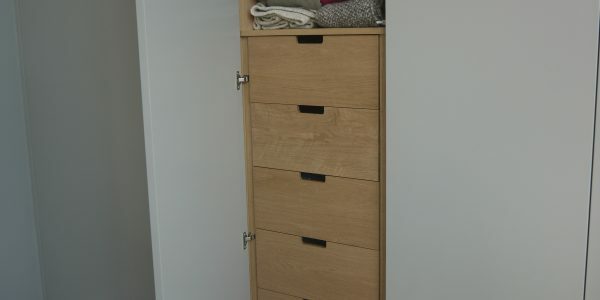 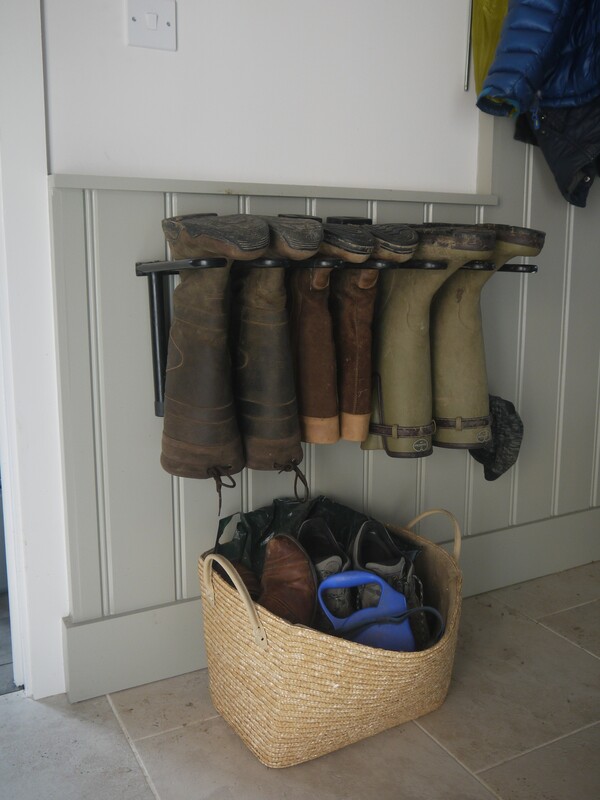 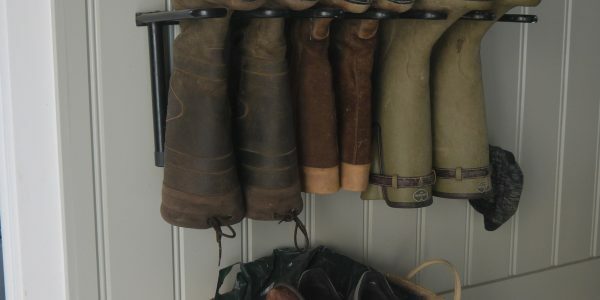 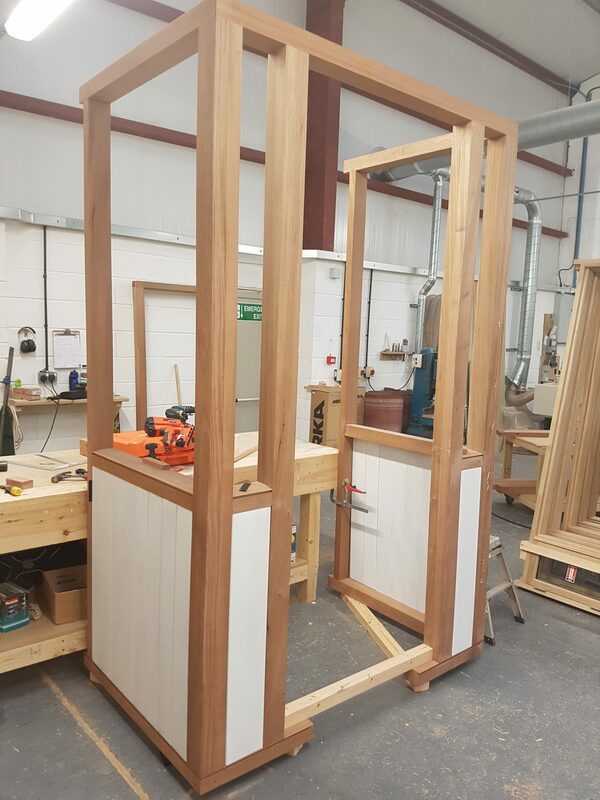 All joinery was made using softwood, with Sapele sills and was finished with a coat of Sadolin stain. 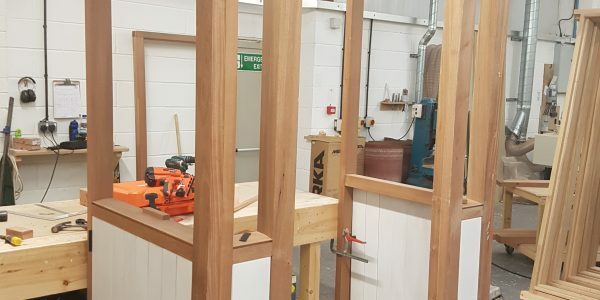 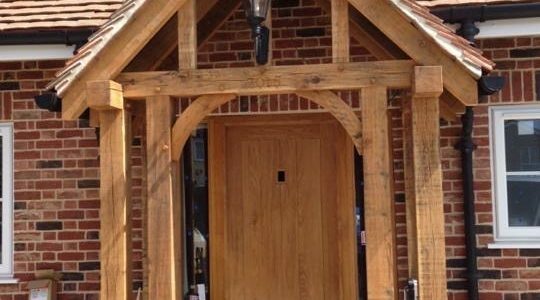 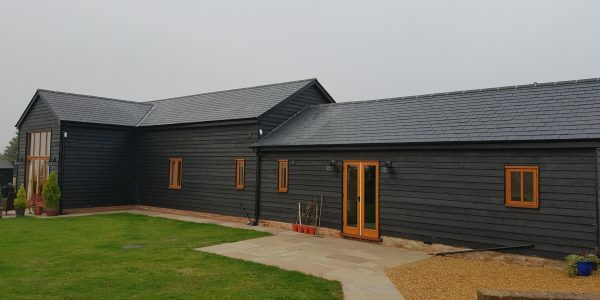 We produce a wide variety of bespoke timber buildings for both residential and commercial clients. 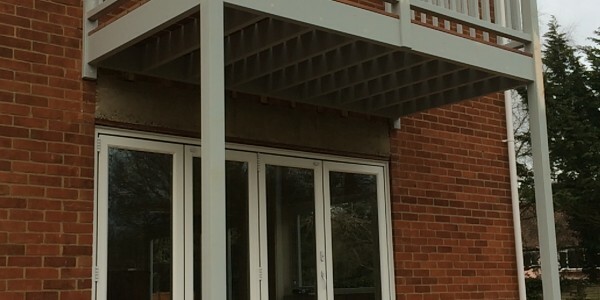 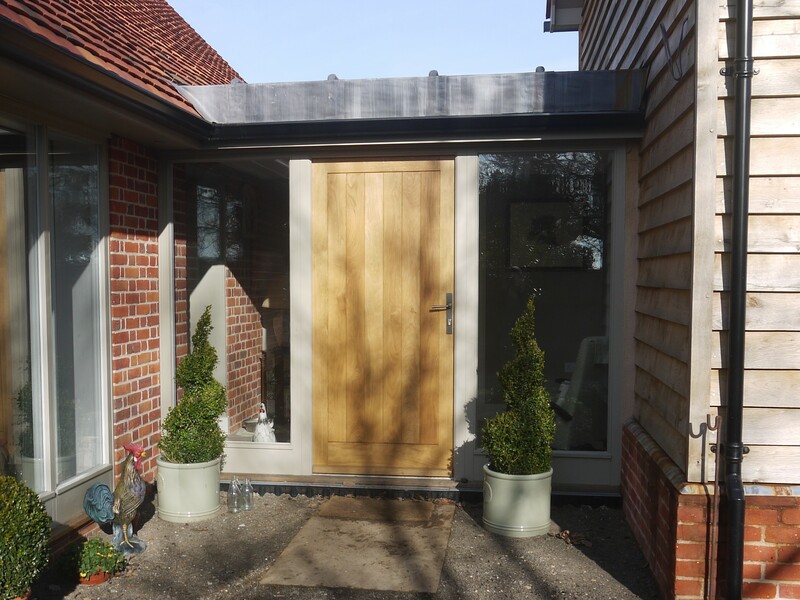 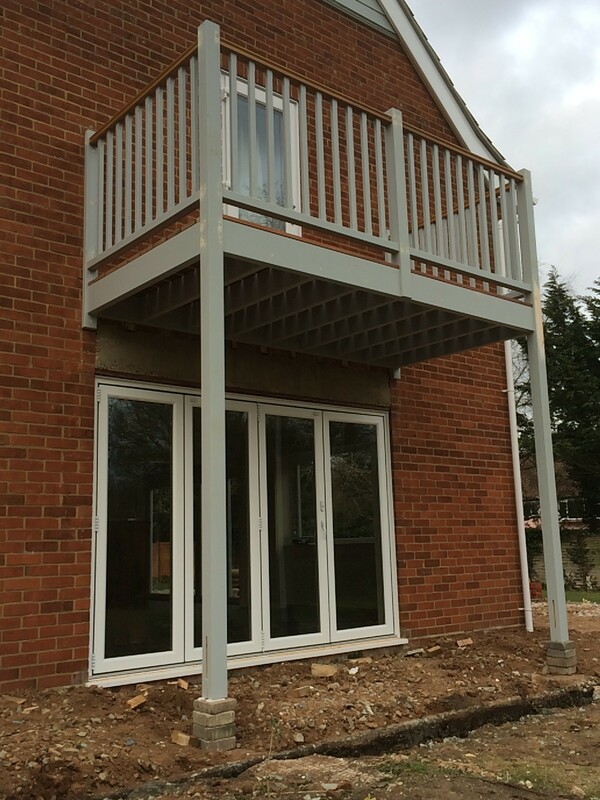 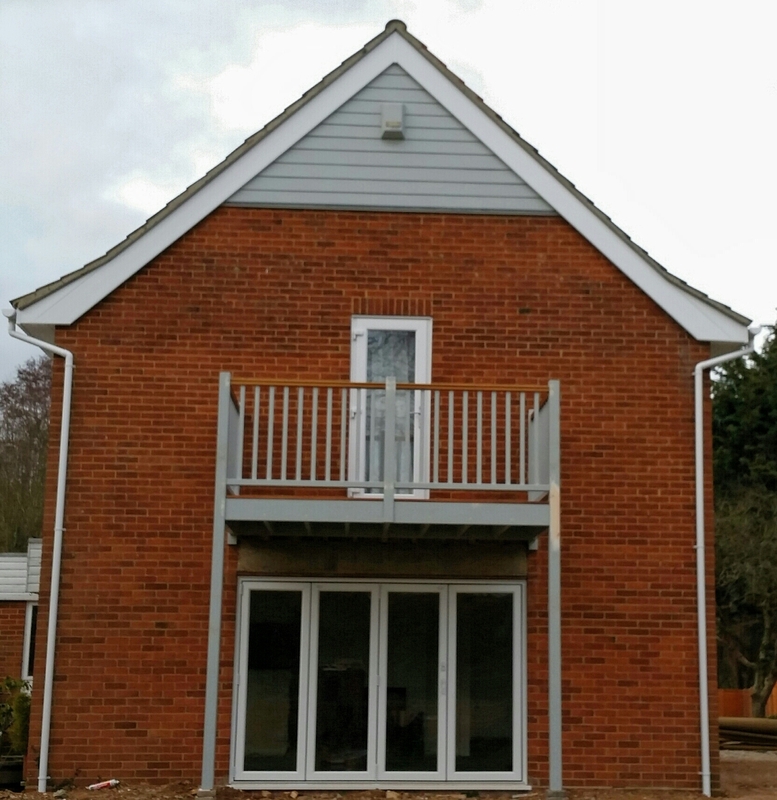 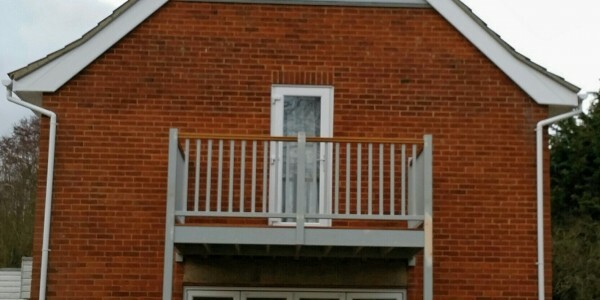 A particular project we carried out was a porch for a new build property. 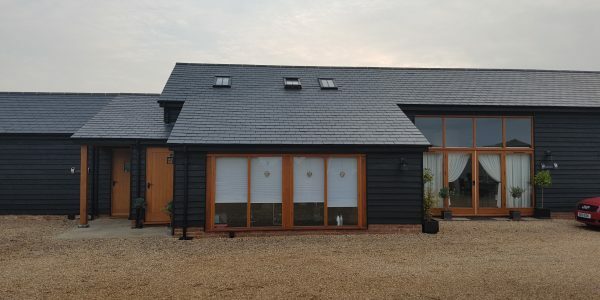 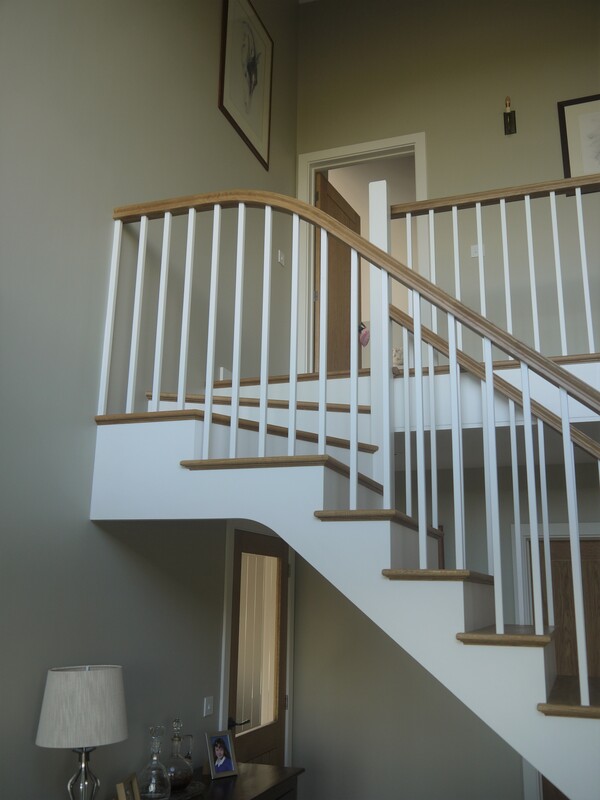 Our client asked us to manage the whole project beginning with the design – we started with providing him with a scale drawing and worked together to ensure he was happy with the initial design. 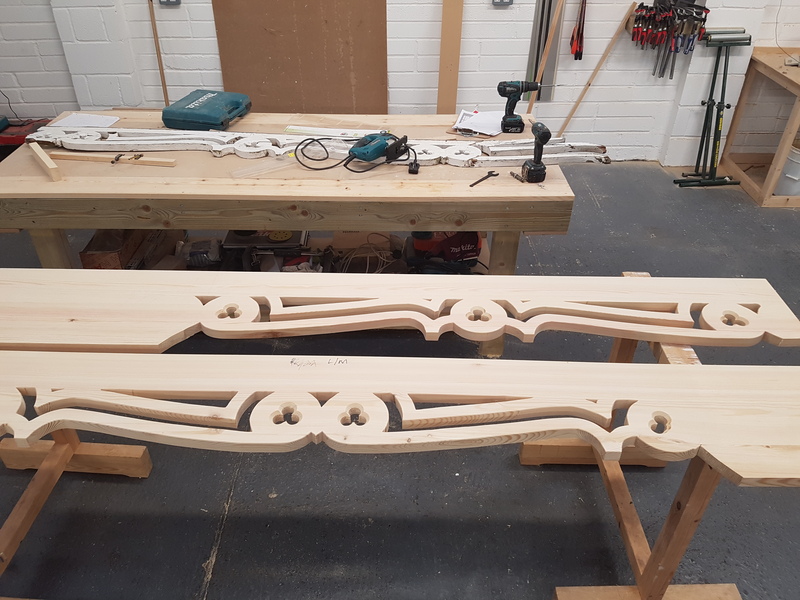 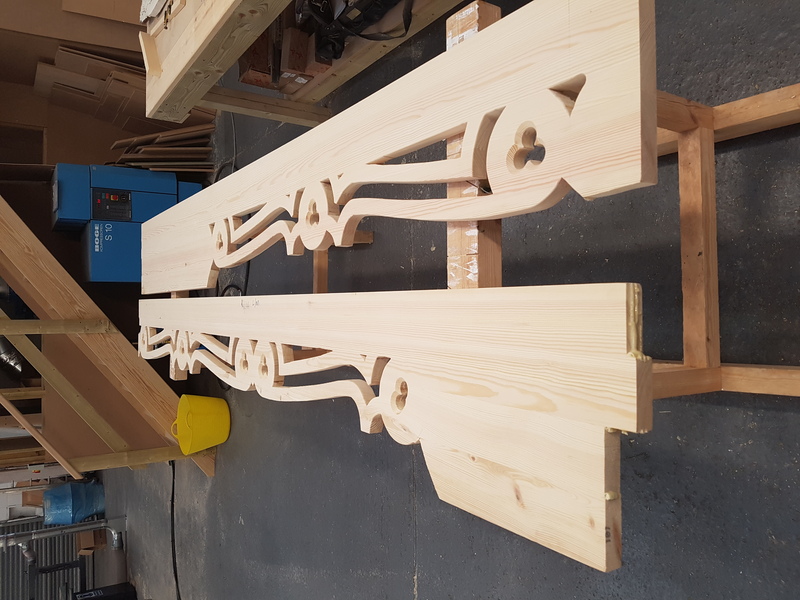 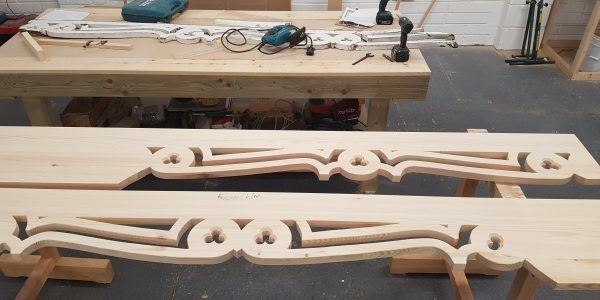 We then produced a full size drawing to finalise the precise decorative details before we started constructing. 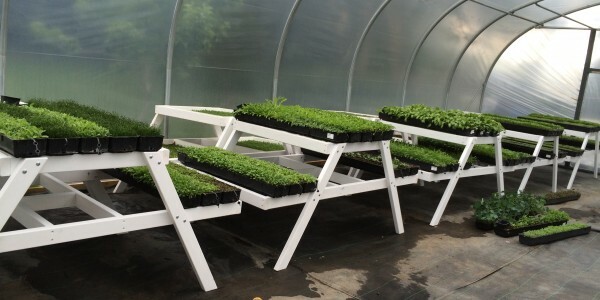 Possibly our most unique project thus far has been the design and construction of a high quantity of micro herb planters for a well known restaurant in London. 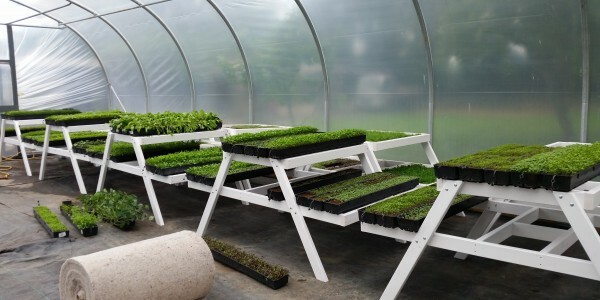 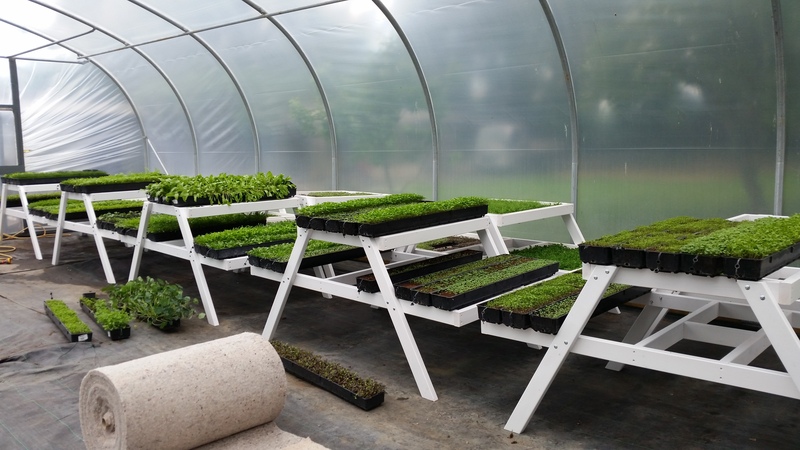 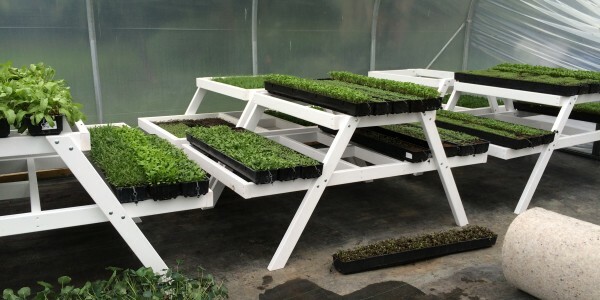 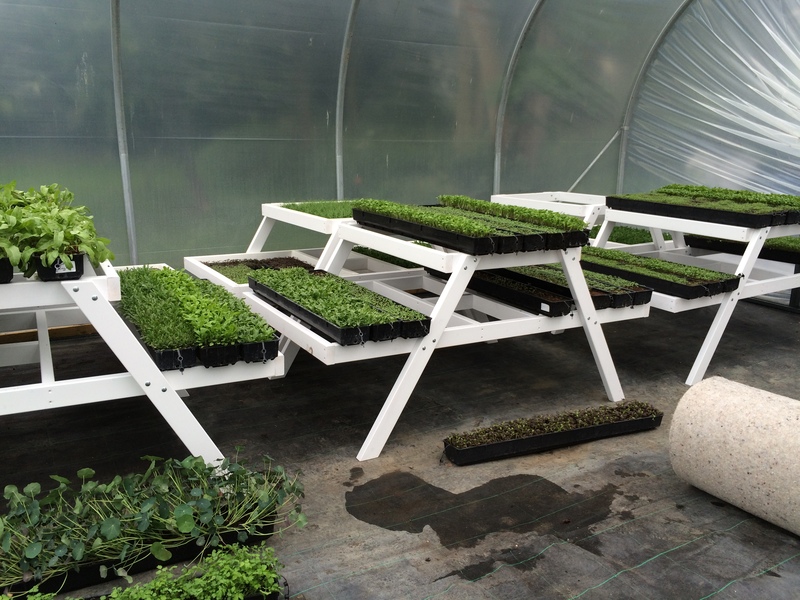 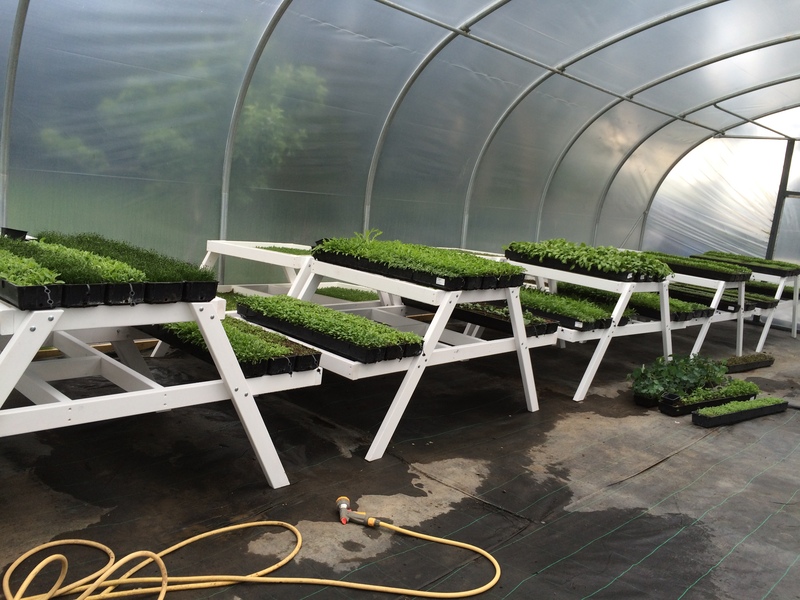 Our client was keen to maximize their growth in their polytunnels by lifting the trays of the floor so that they could fit a watering system beneath. 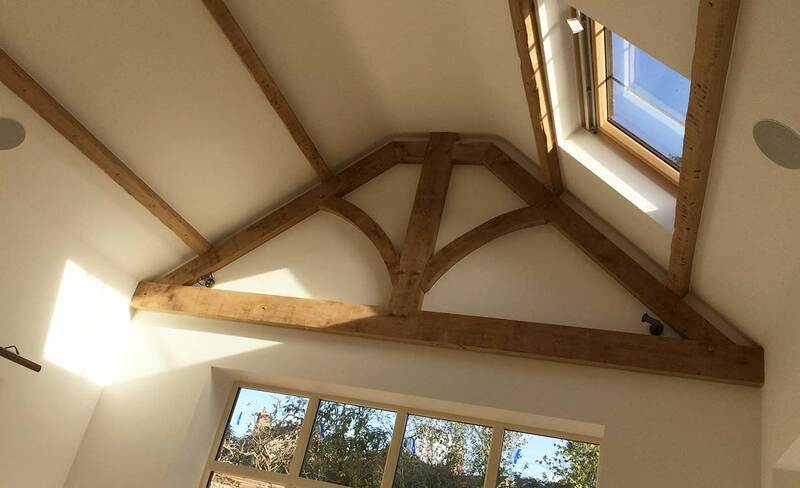 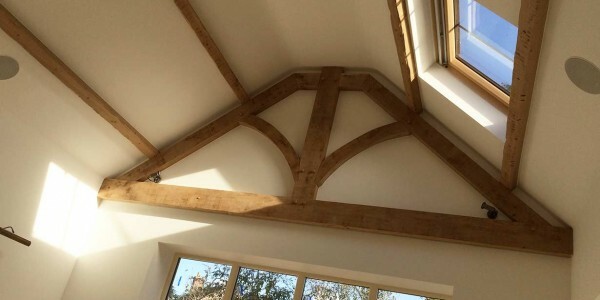 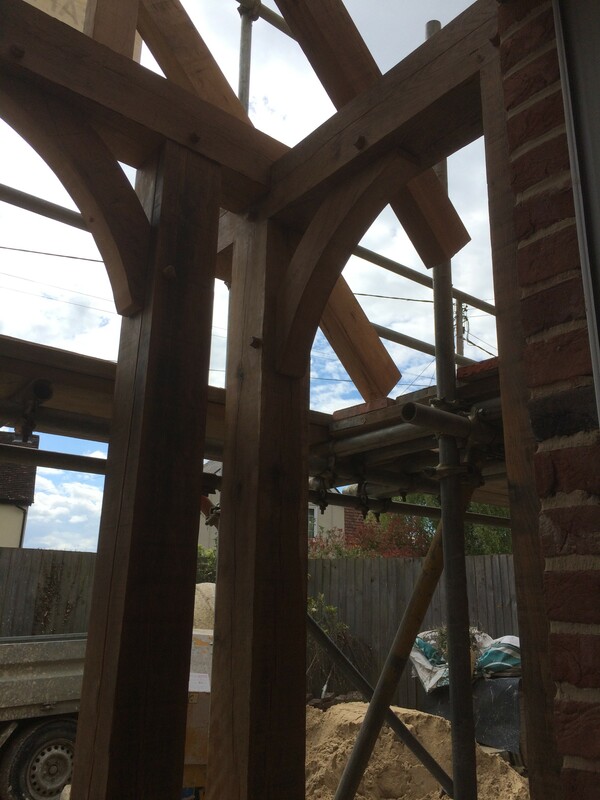 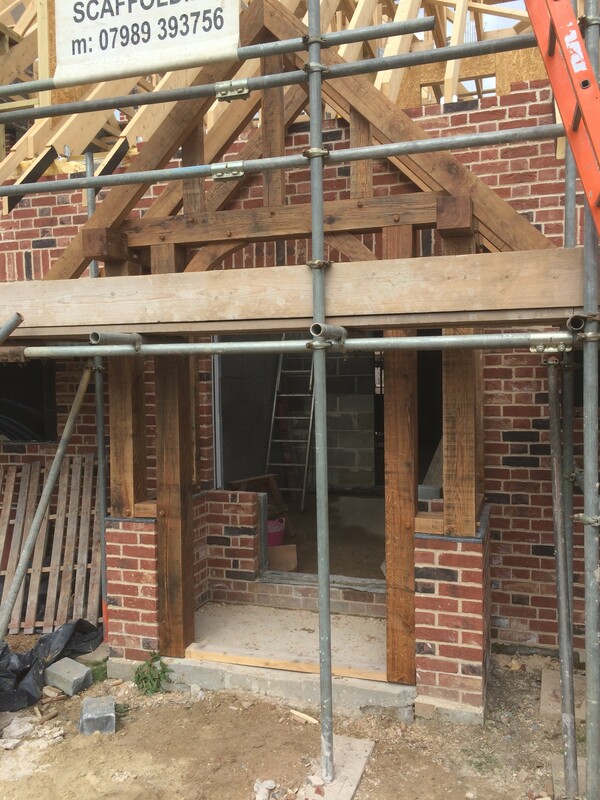 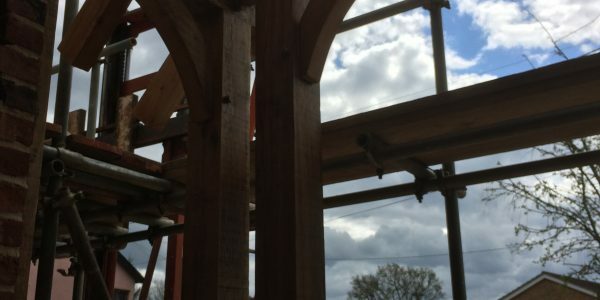 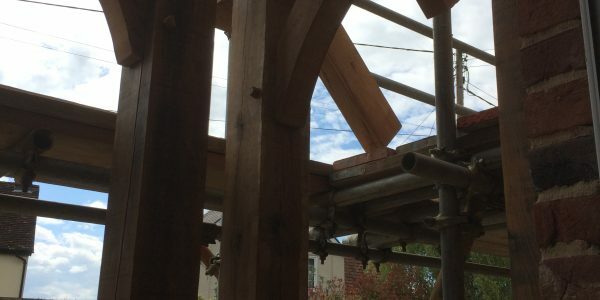 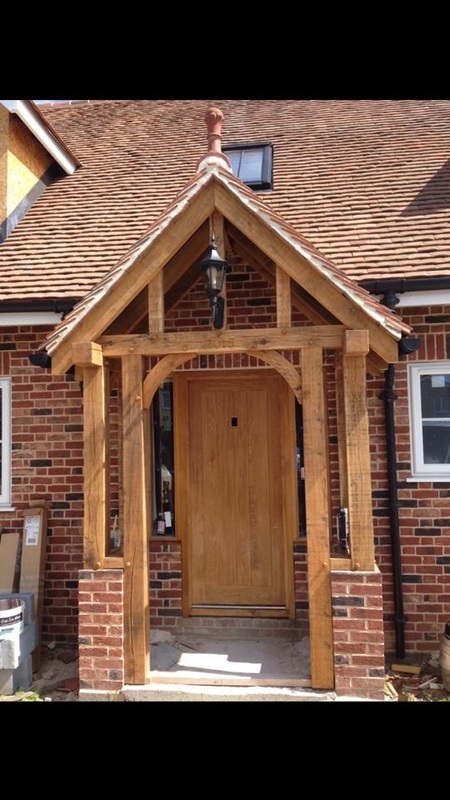 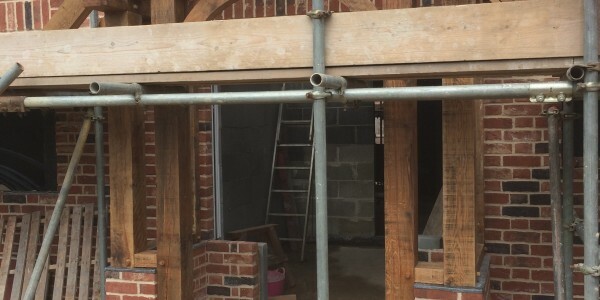 We have also designed and built a Green Oak truss for a client in Blakeney, Norfolk. 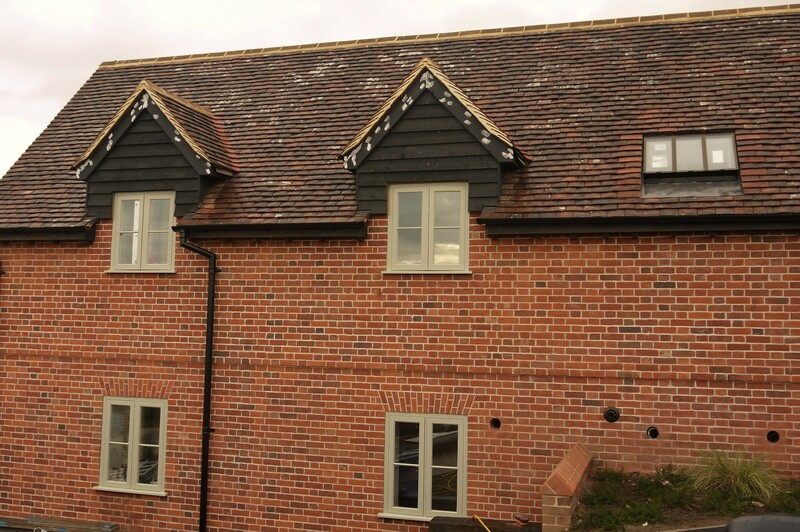 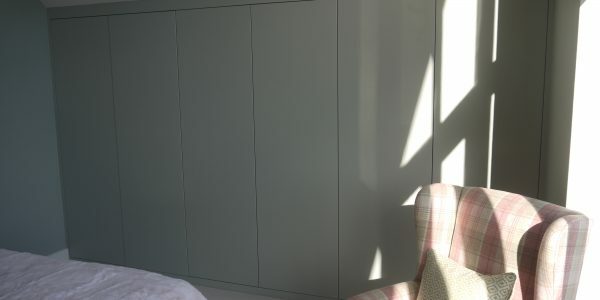 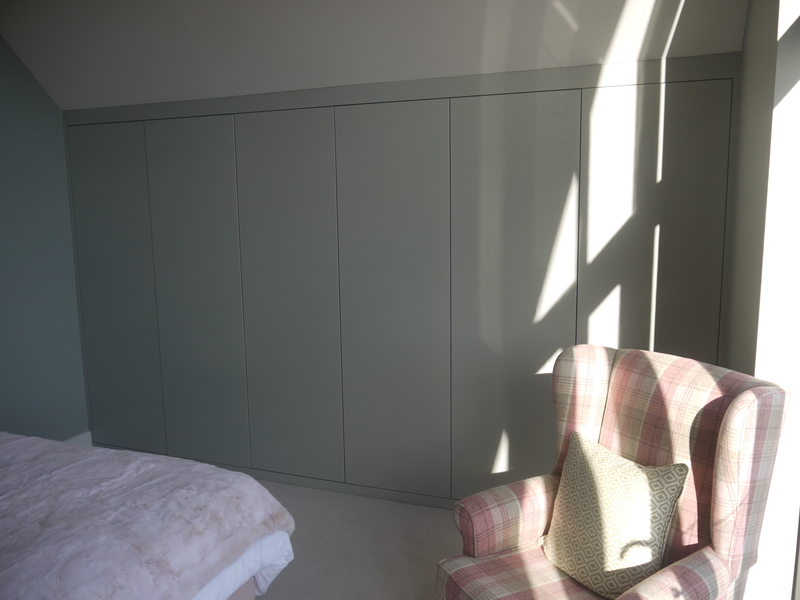 Whilst the building was of a contemporary style, our client was keen to incorporate a character feel to the property. 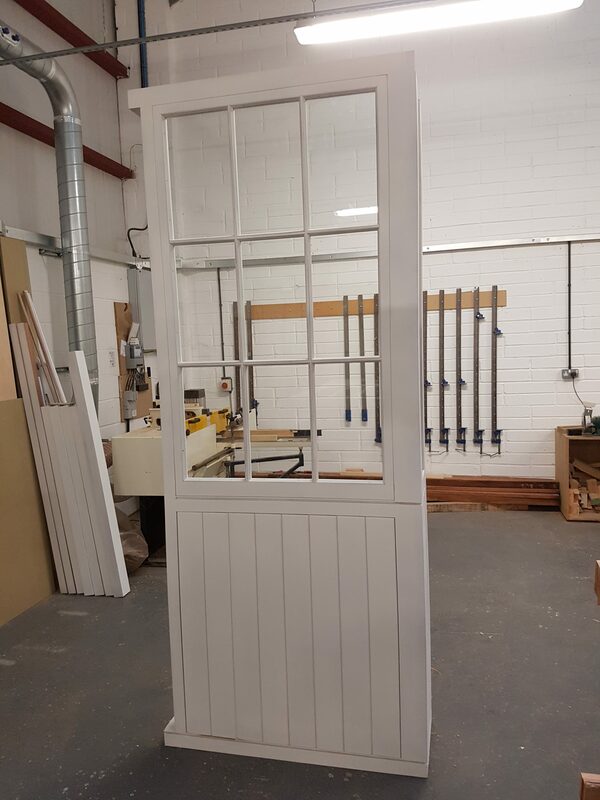 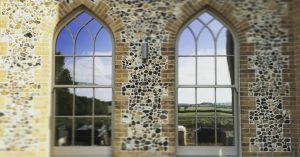 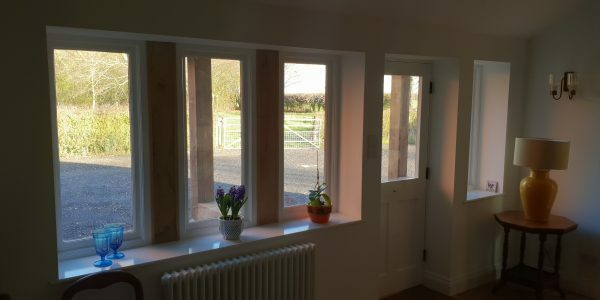 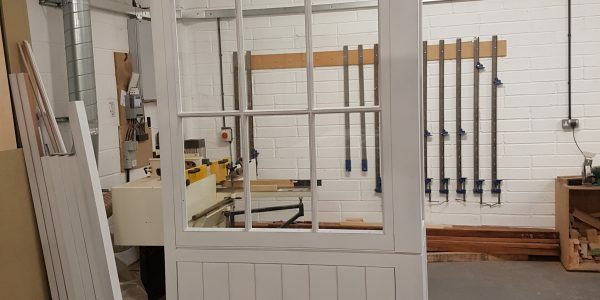 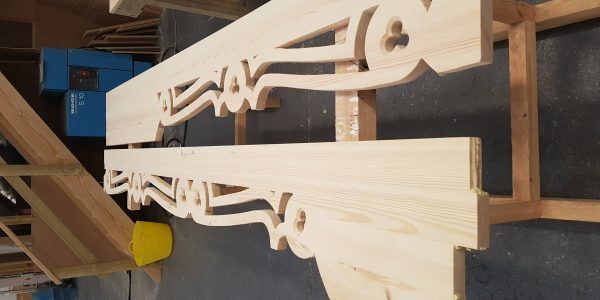 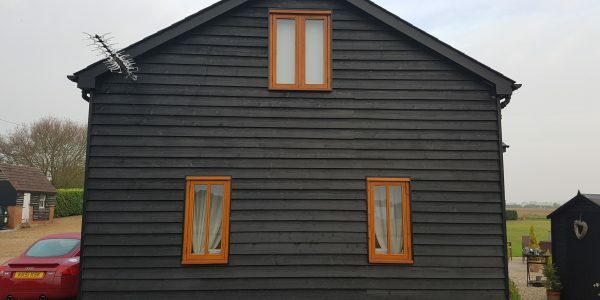 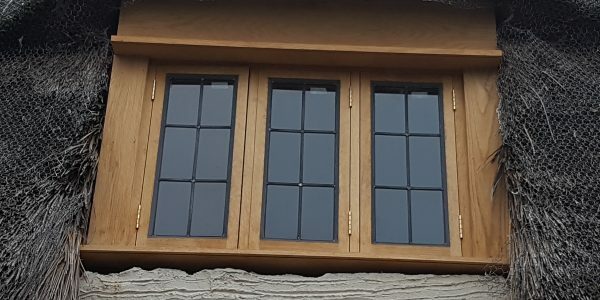 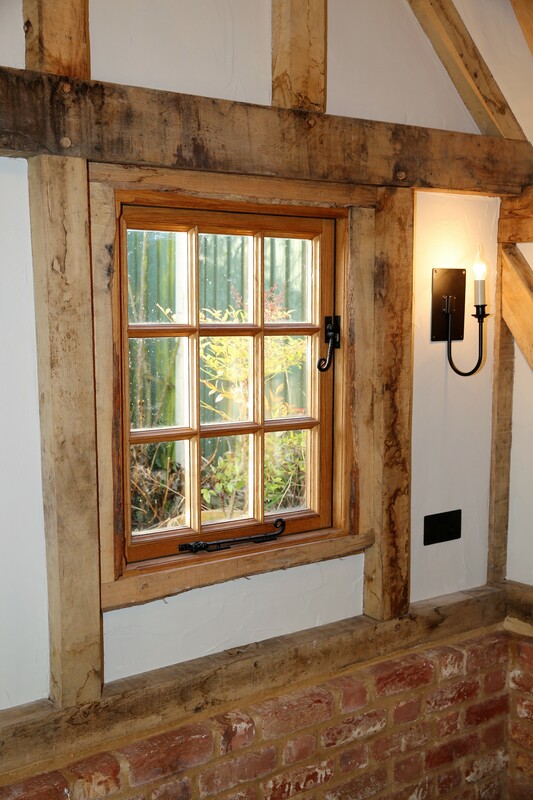 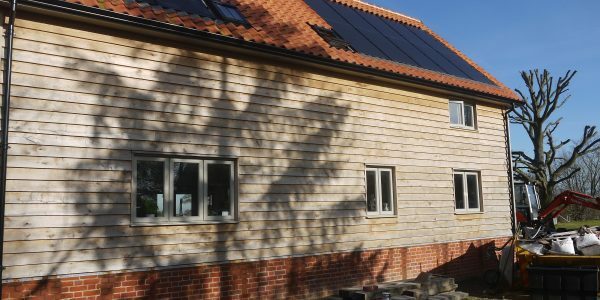 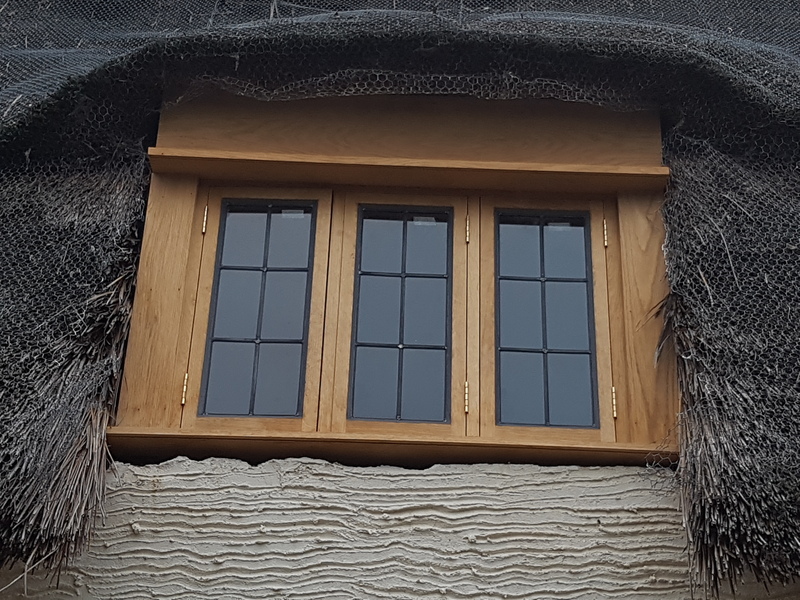 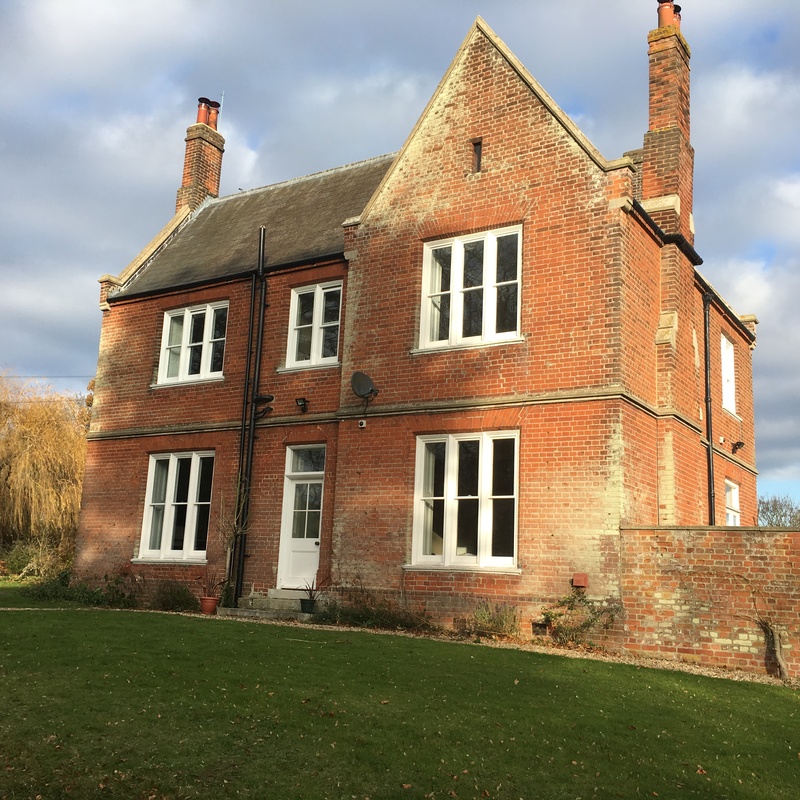 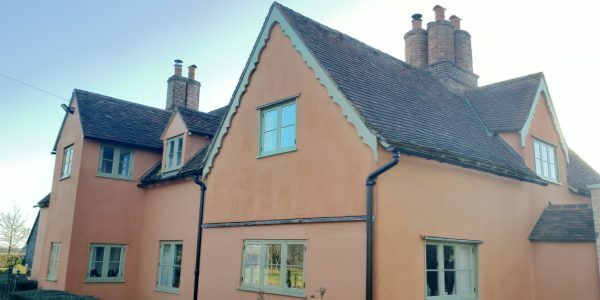 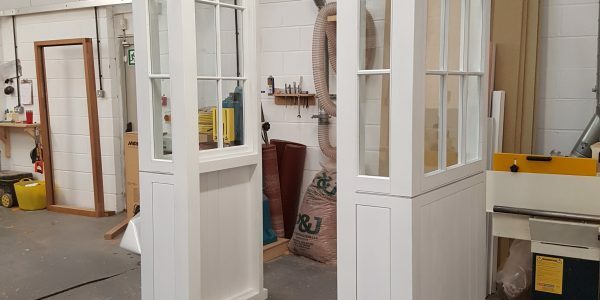 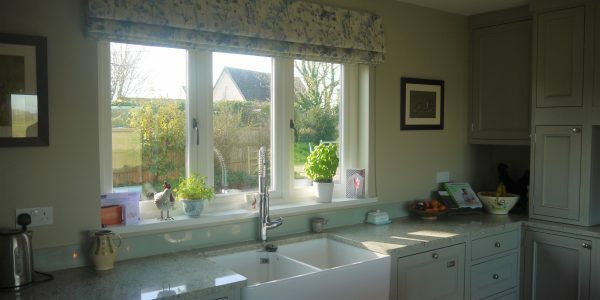 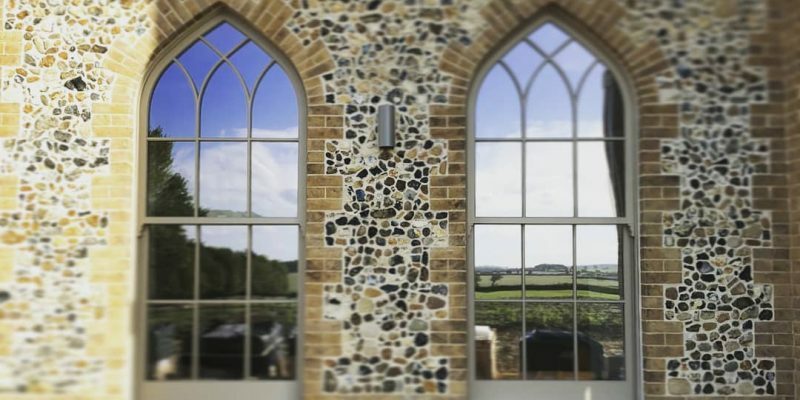 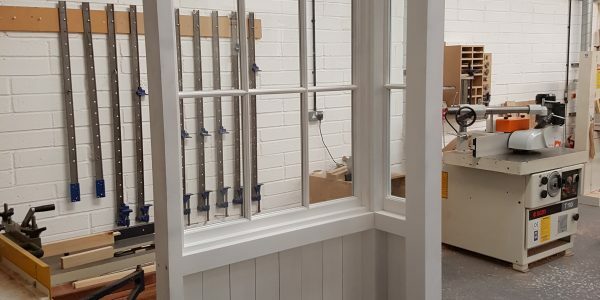 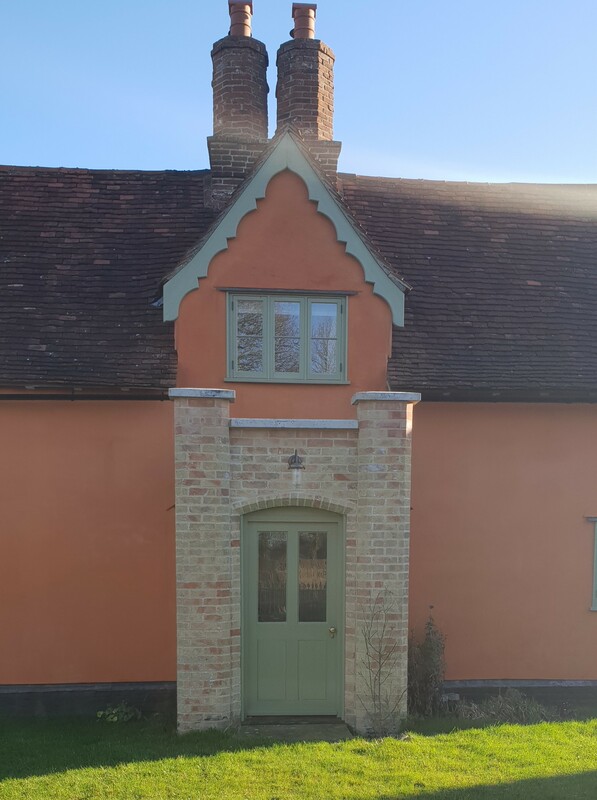 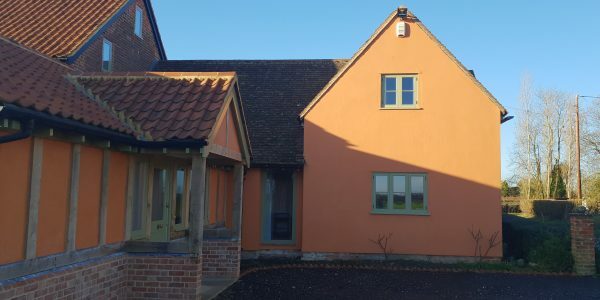 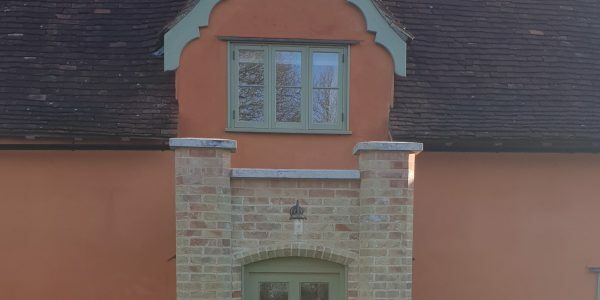 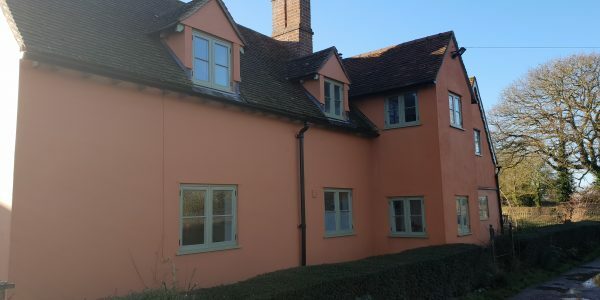 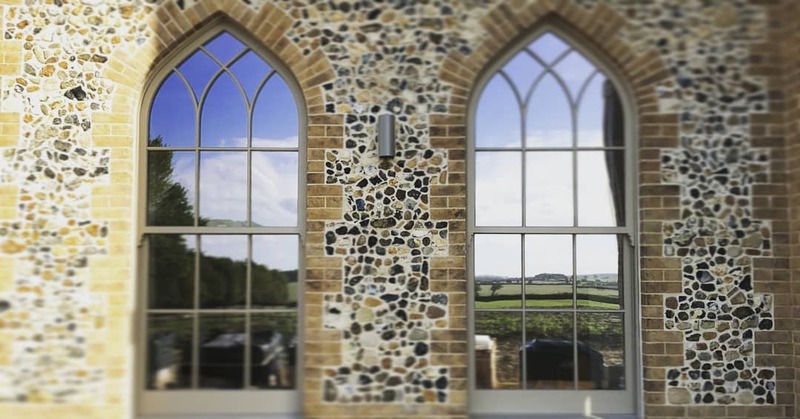 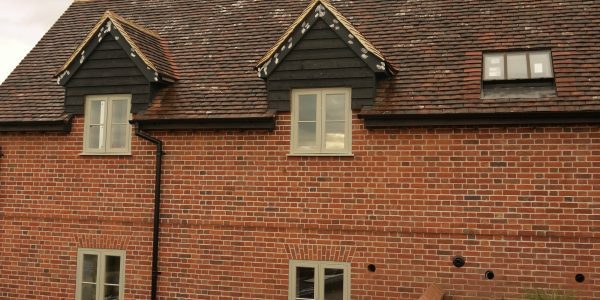 We are able to design and build bespoke windows to suit all dwellings from Listed buildings and period cottages to contemporary Eco homes and commercial properties. 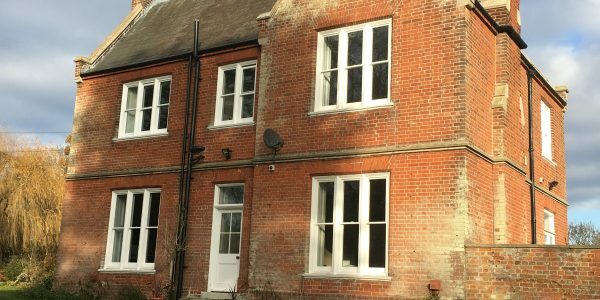 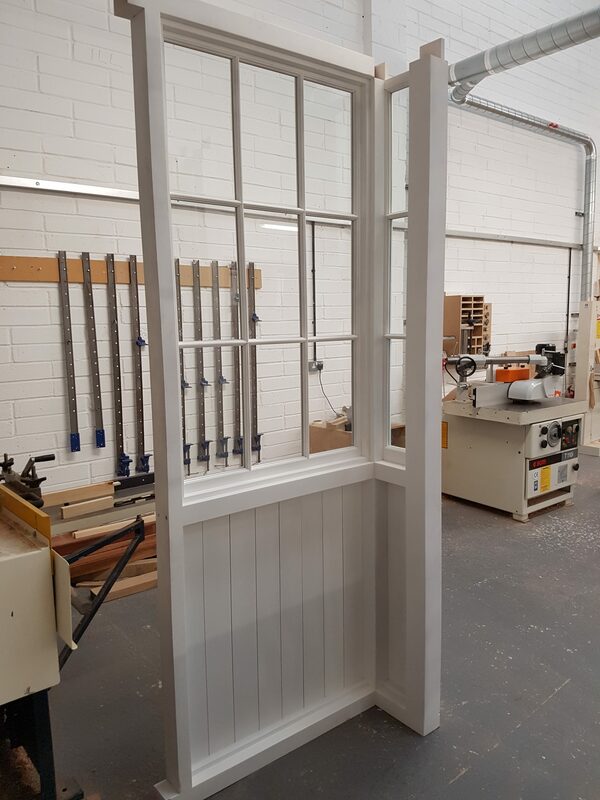 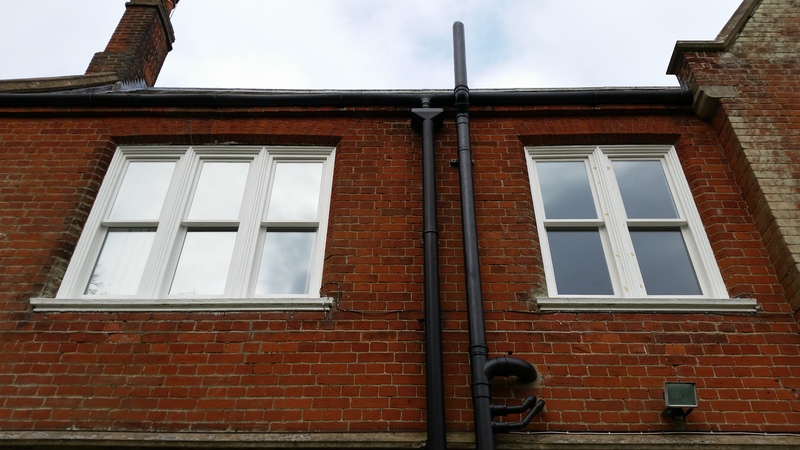 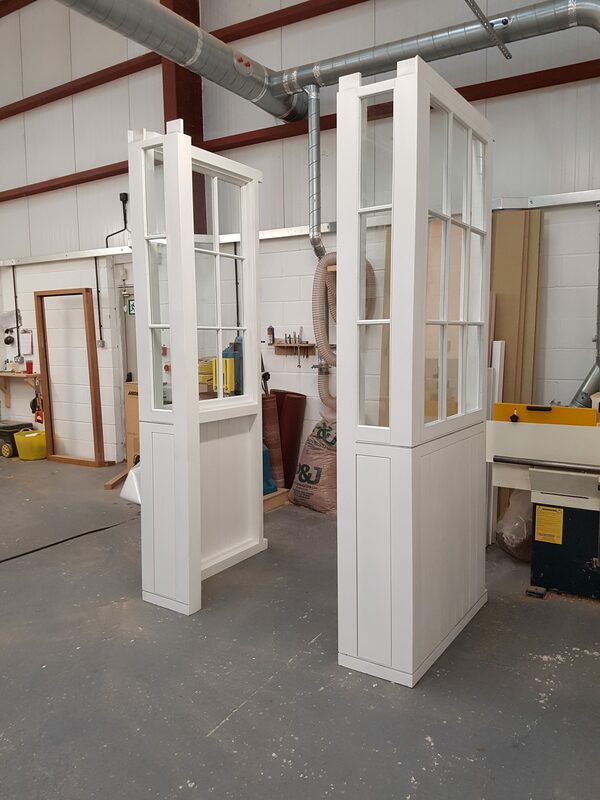 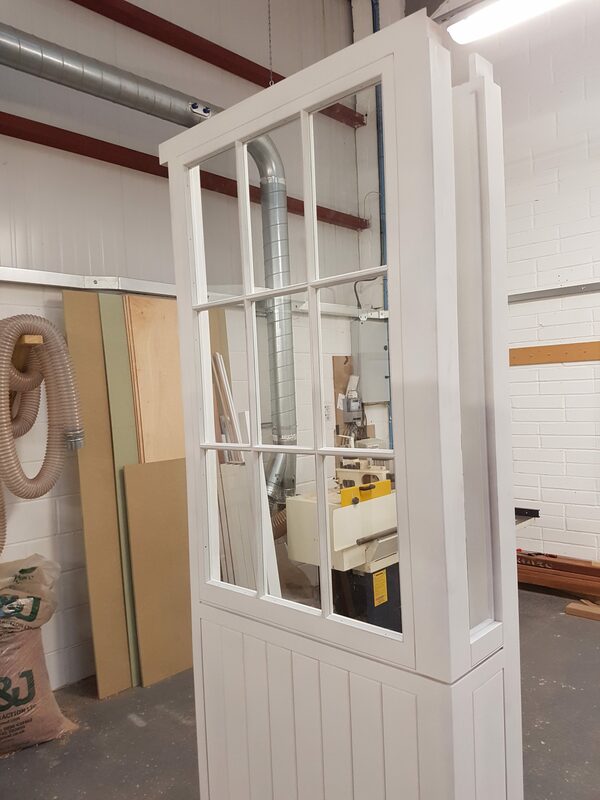 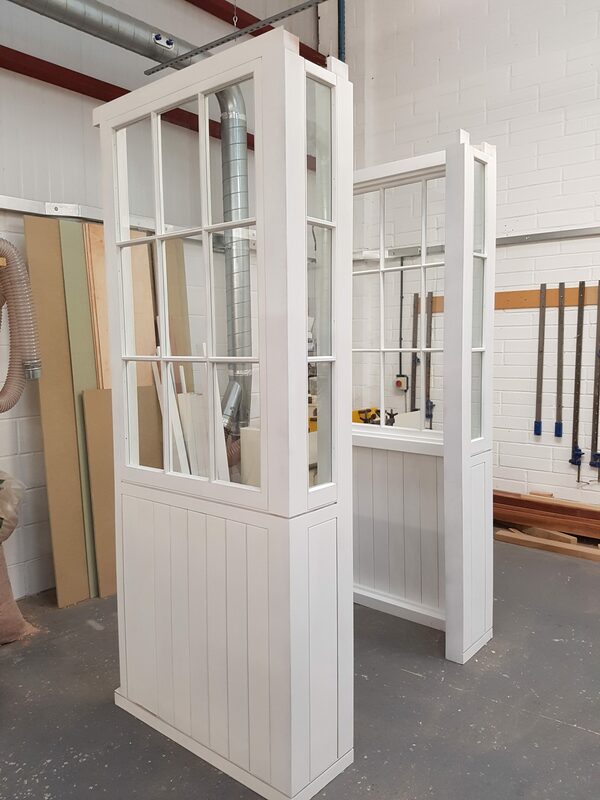 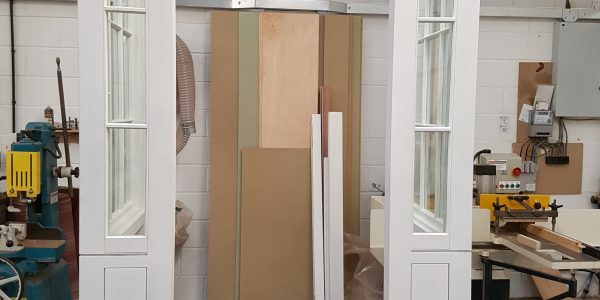 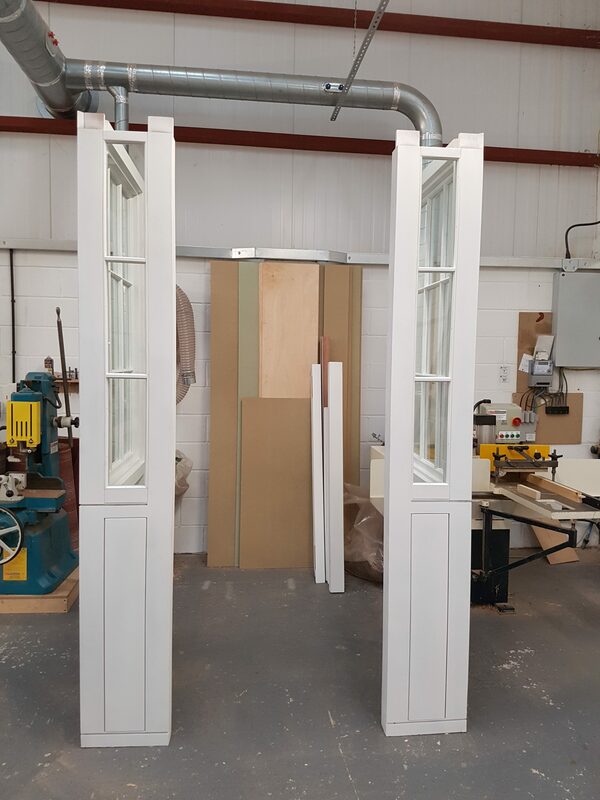 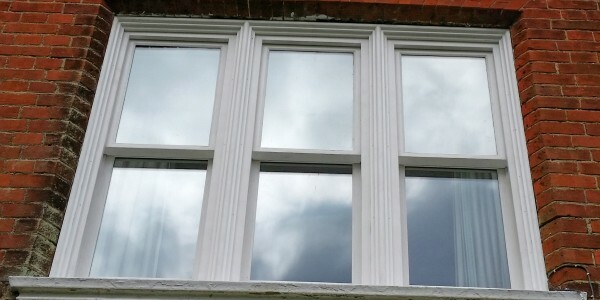 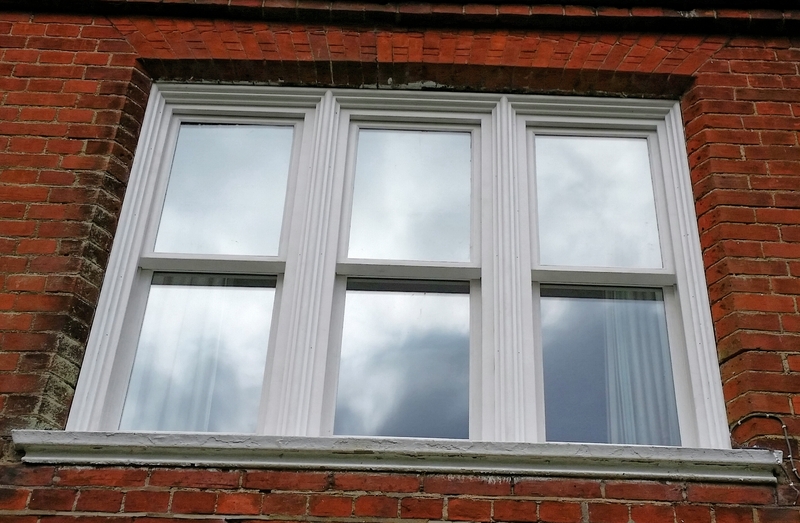 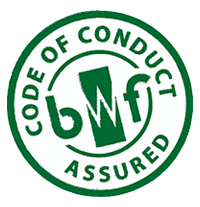 We can make all styles of windows to match the character of your property from traditional box sash to a modern A rated casement window.